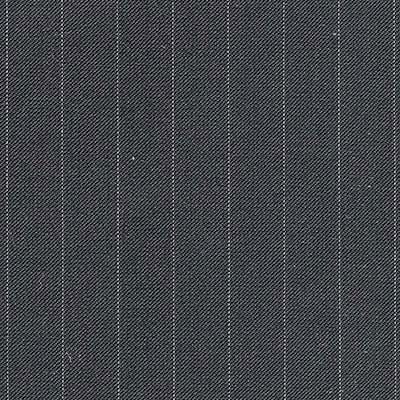 This bunch offers a selection of classic cloths for suits, blazers and trousers aimed at the most discerning. 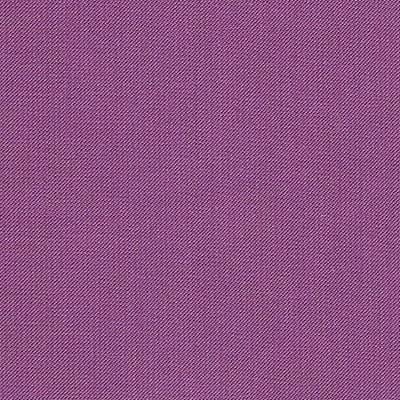 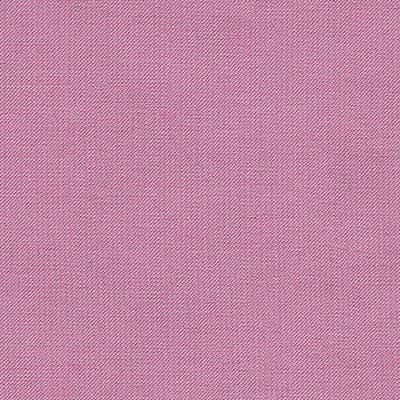 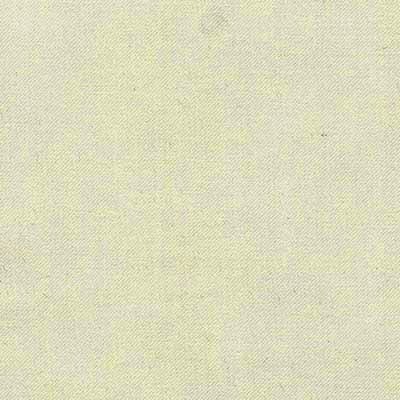 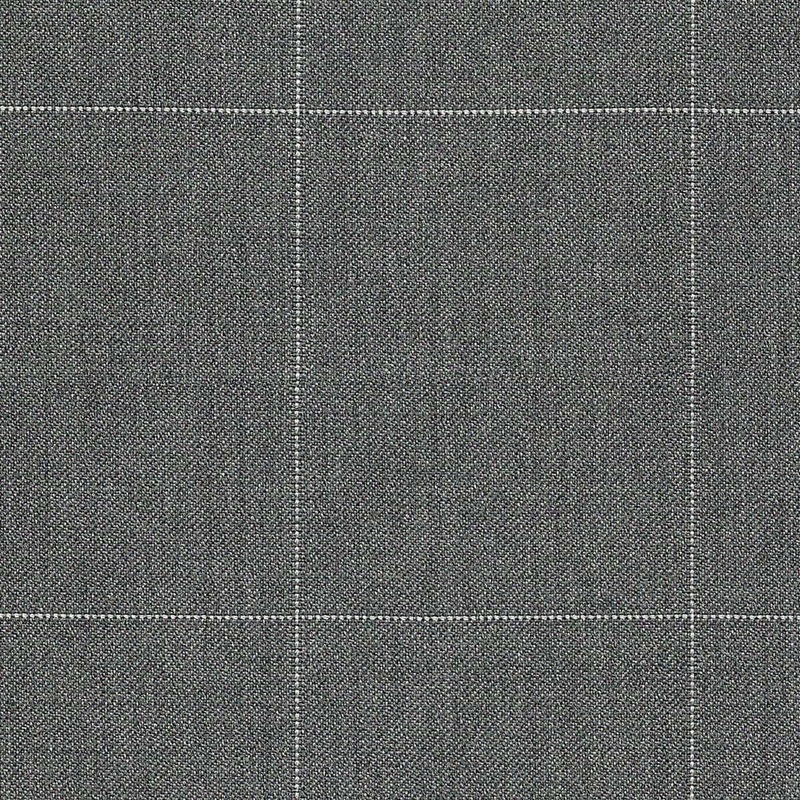 The fabrics are reasonably lightweight however ideal for in between seasons. 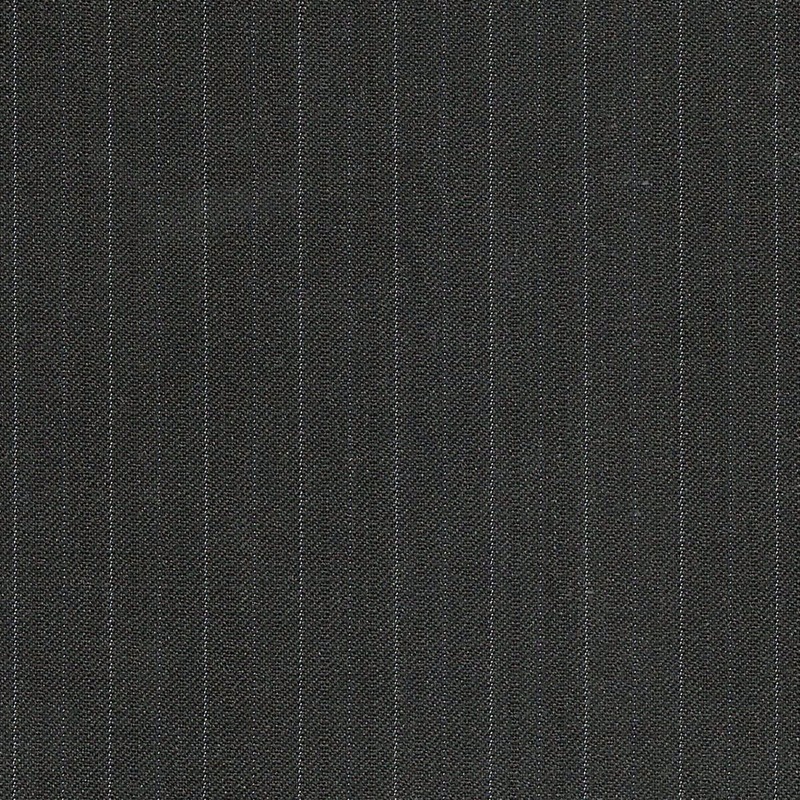 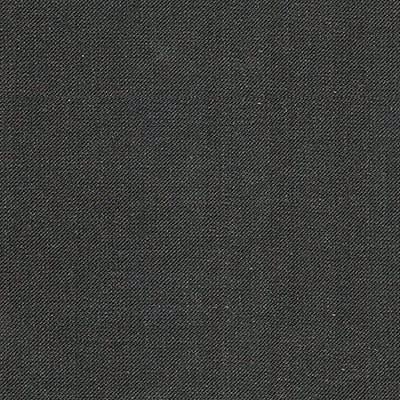 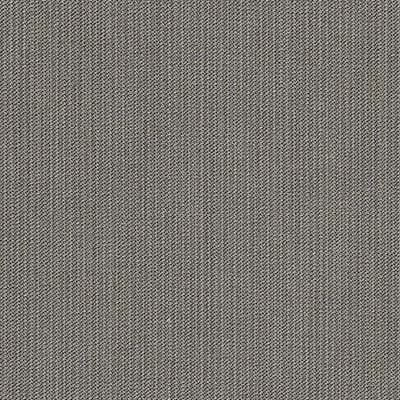 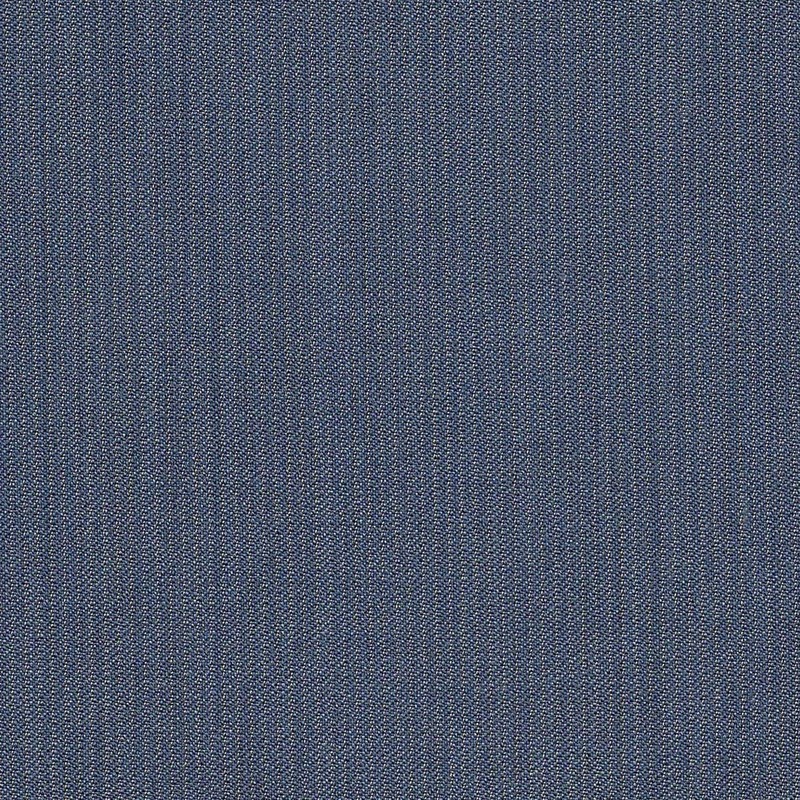 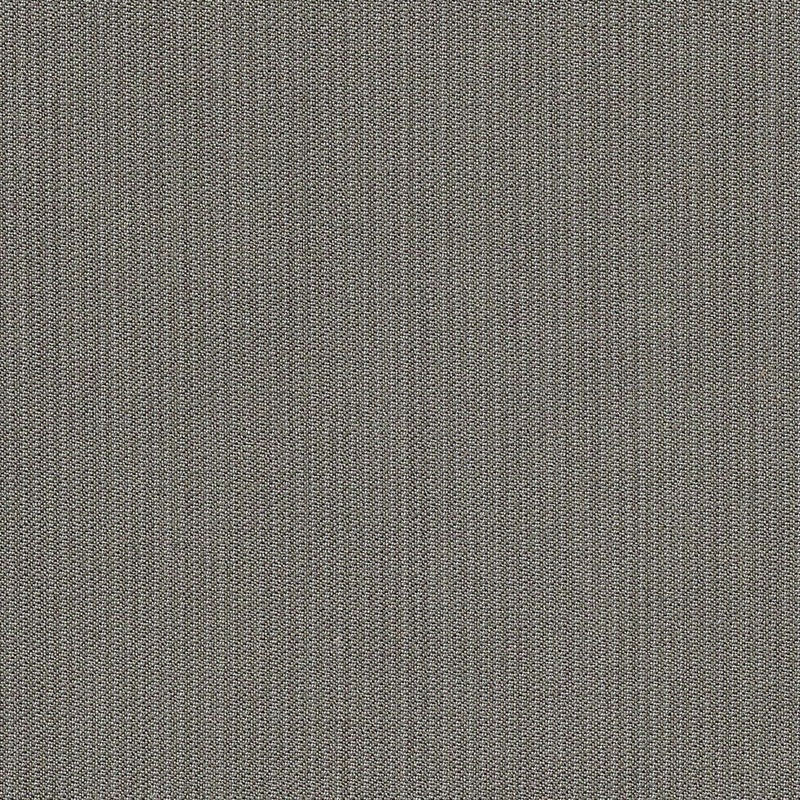 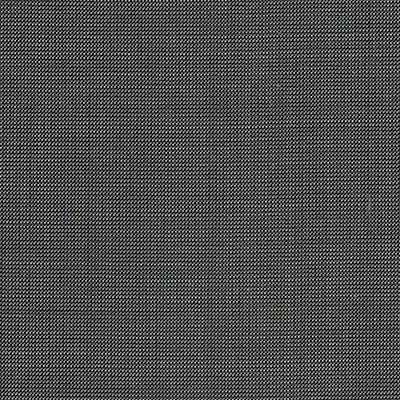 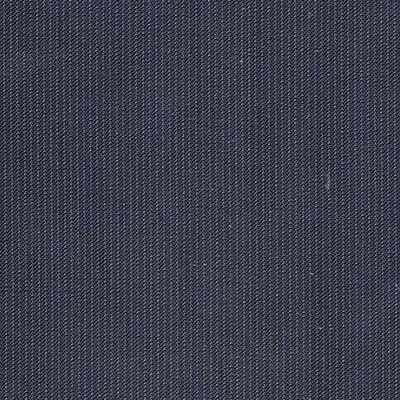 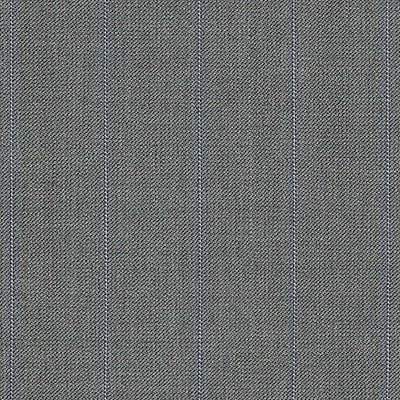 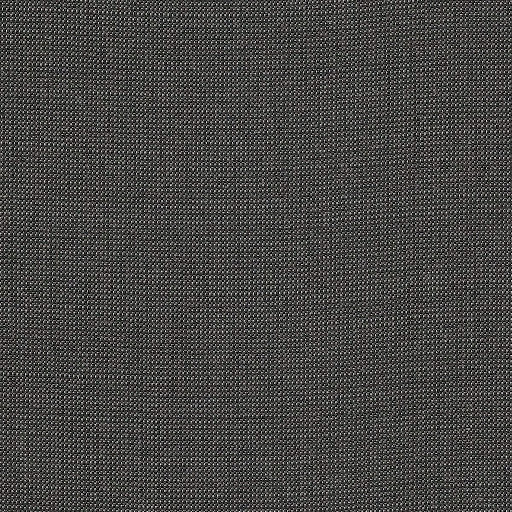 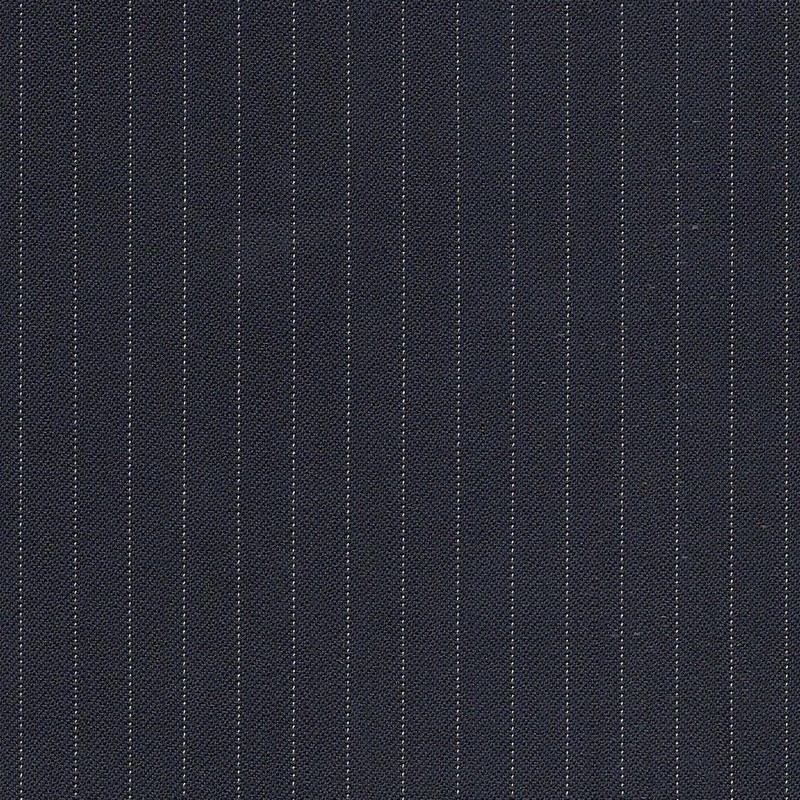 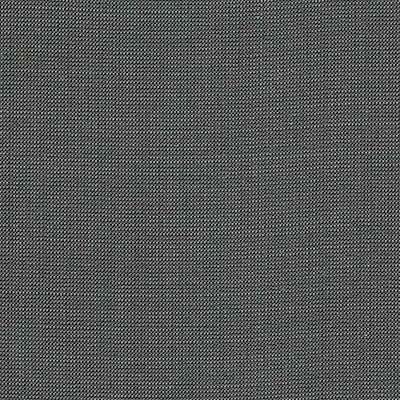 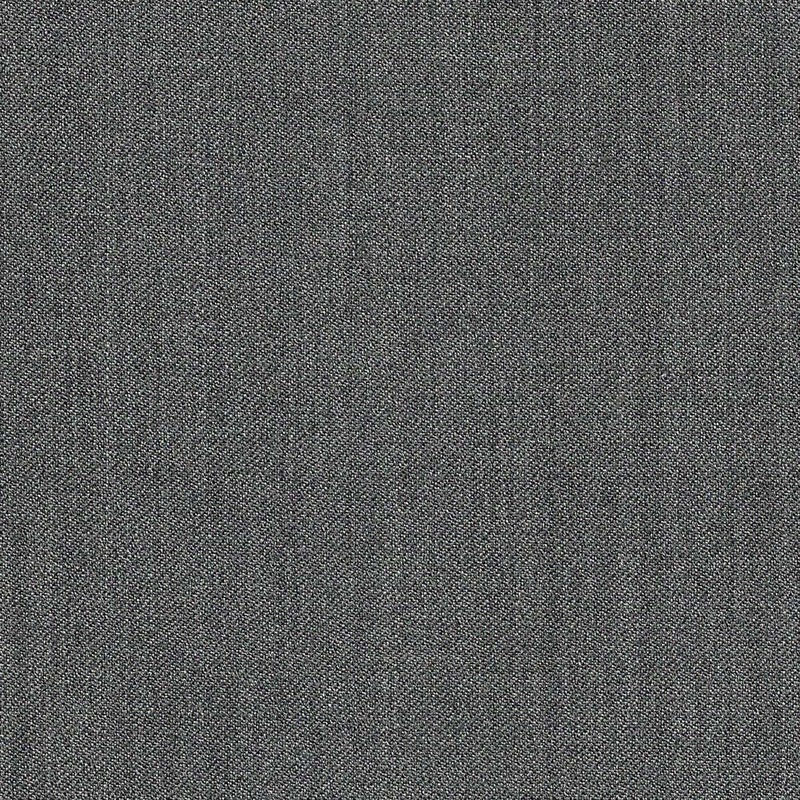 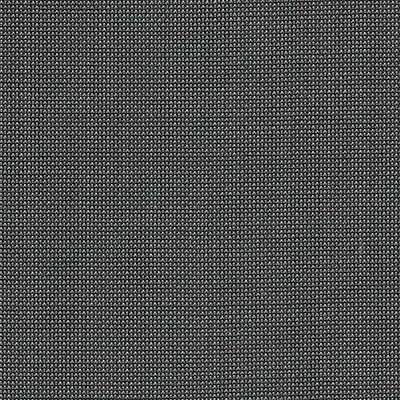 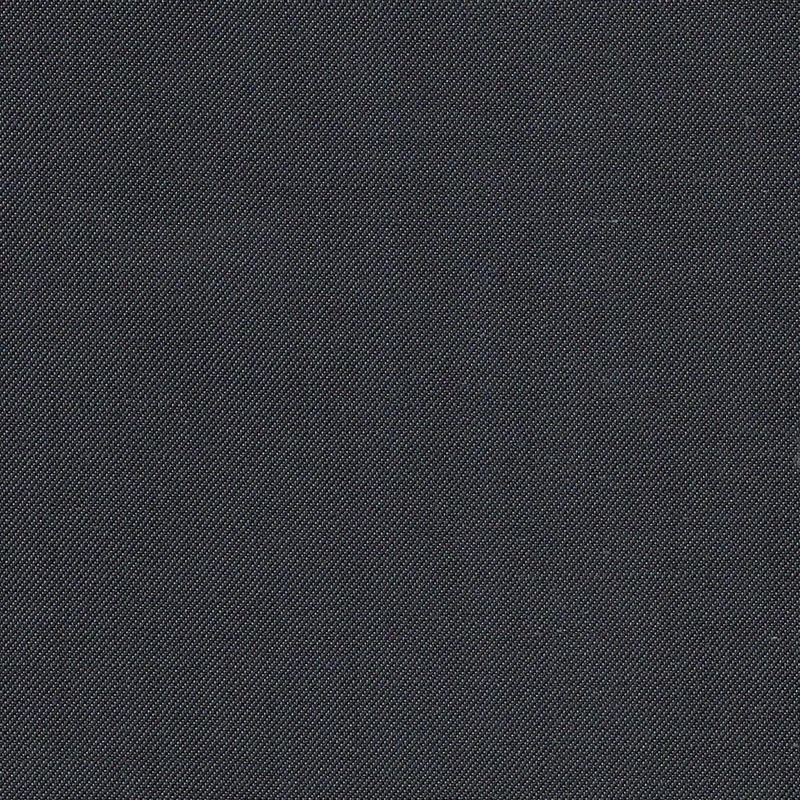 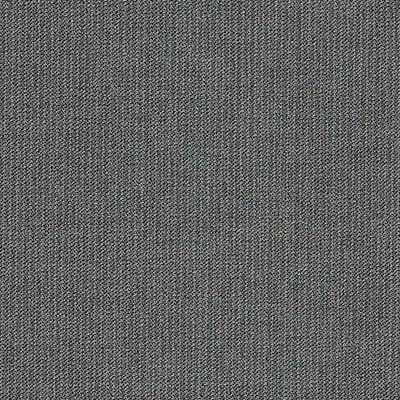 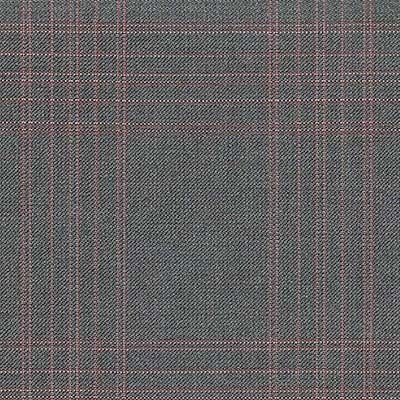 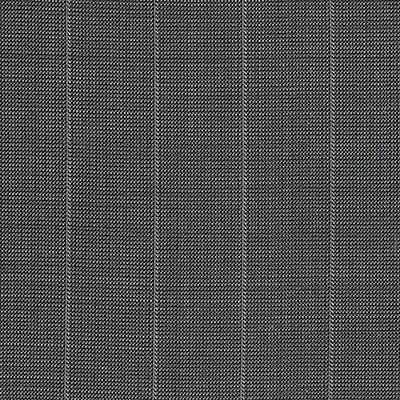 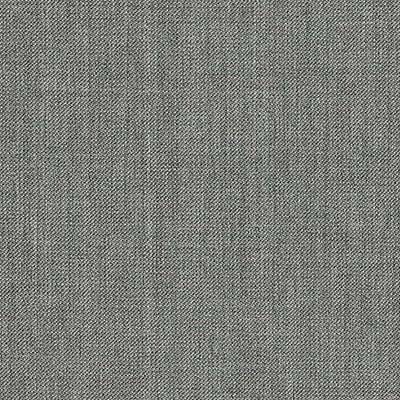 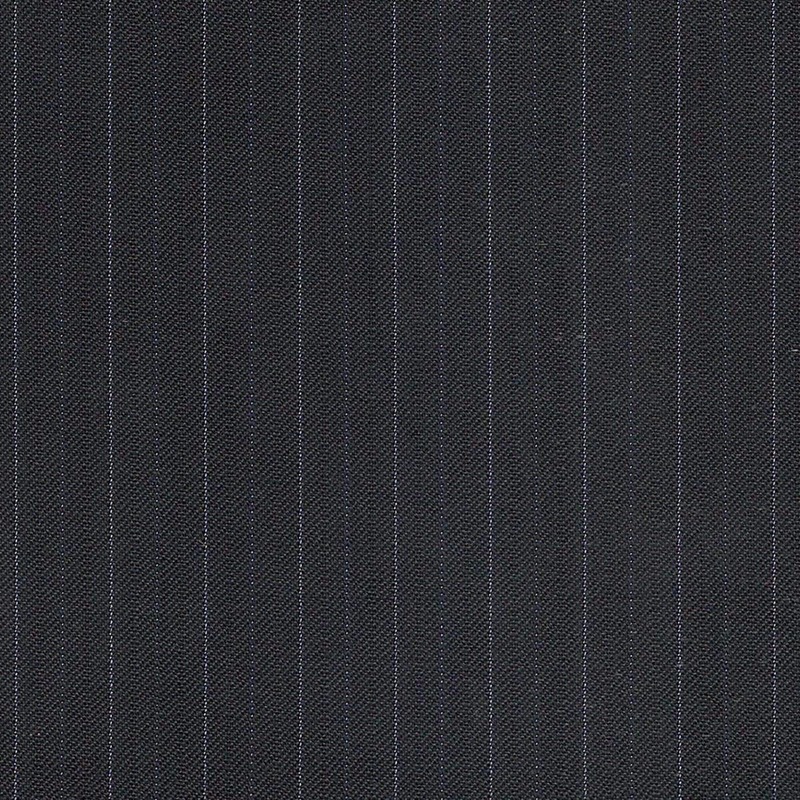 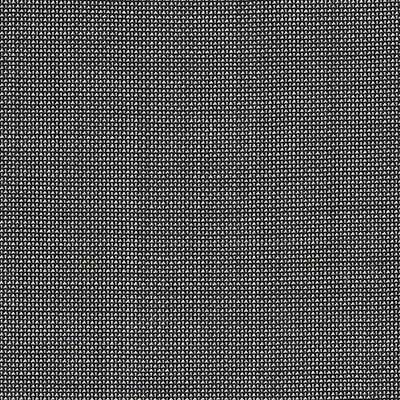 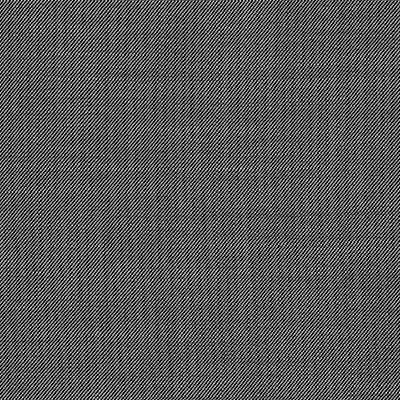 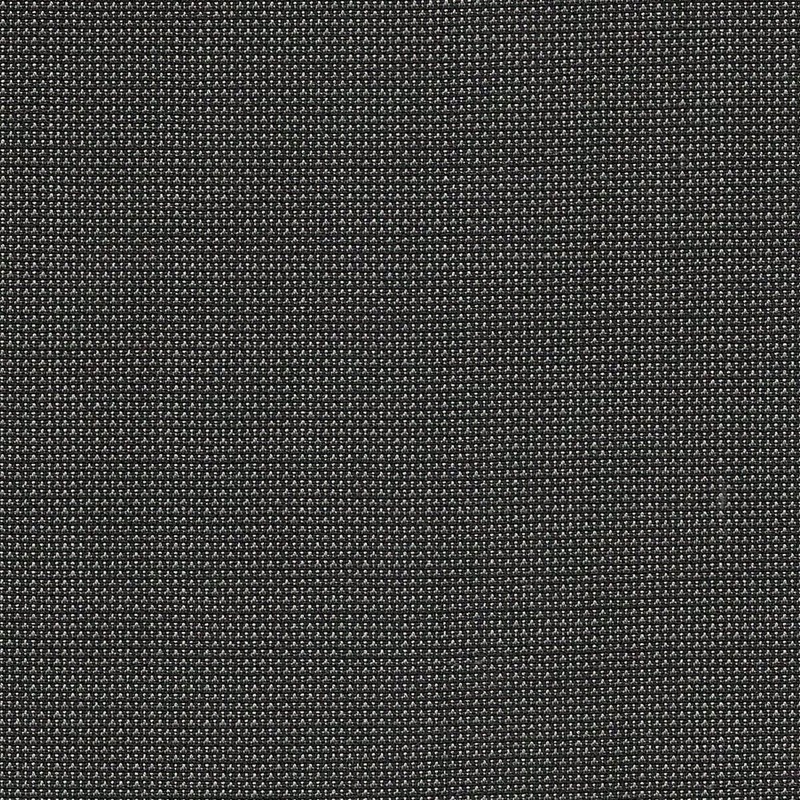 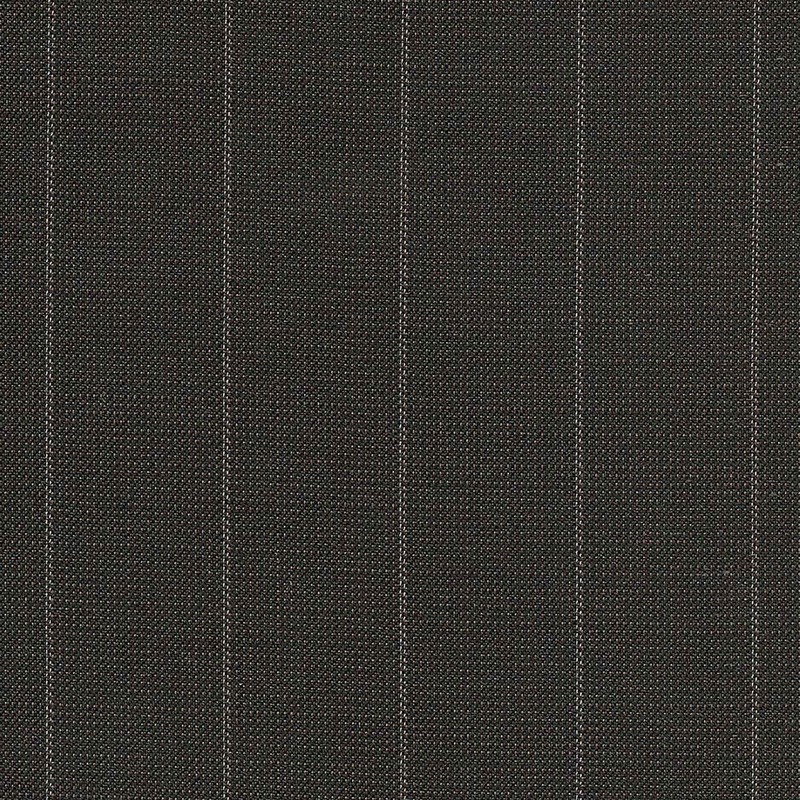 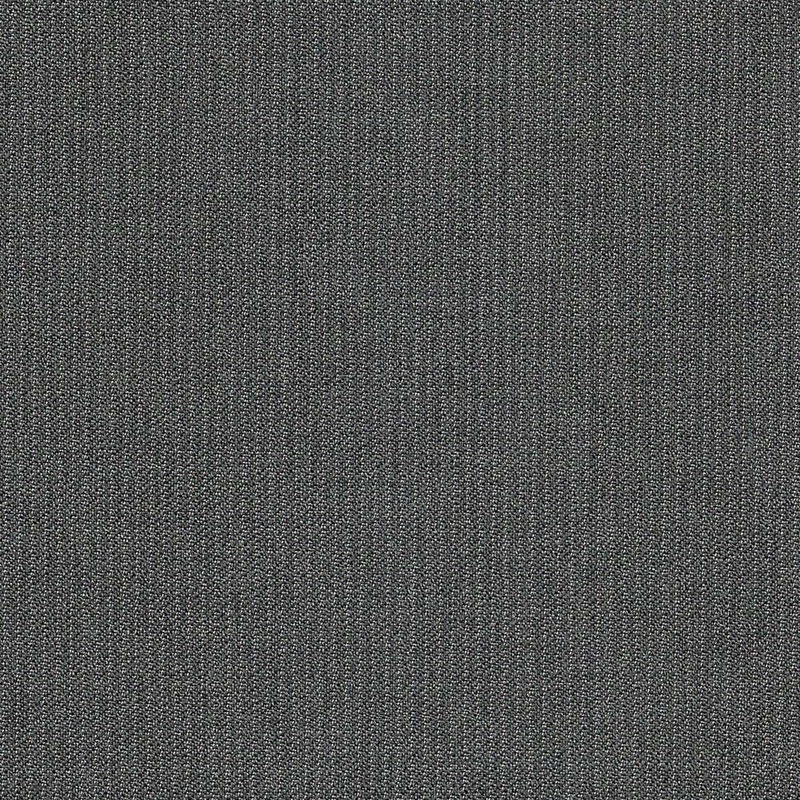 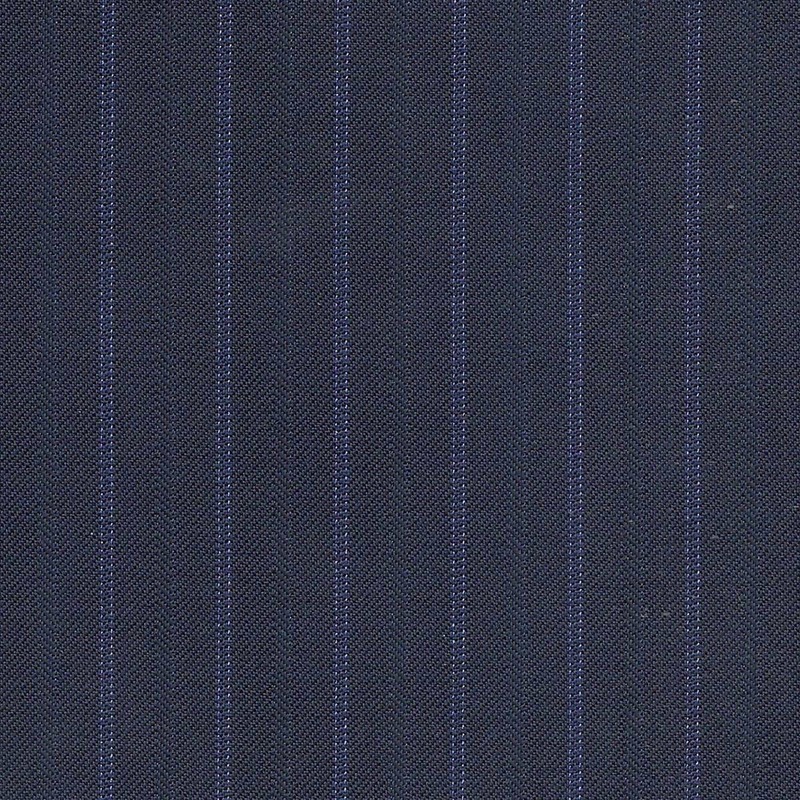 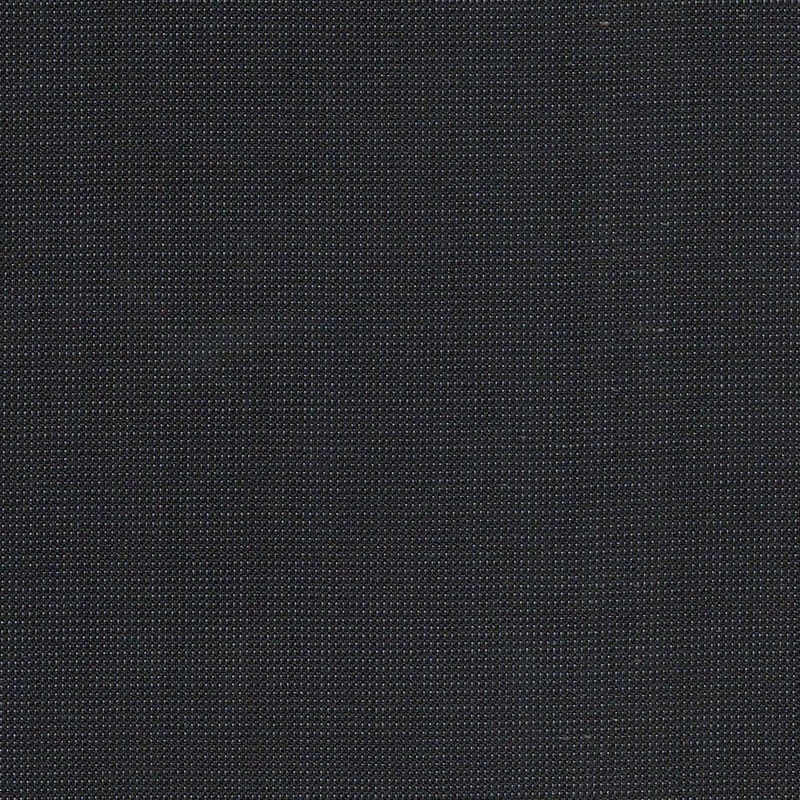 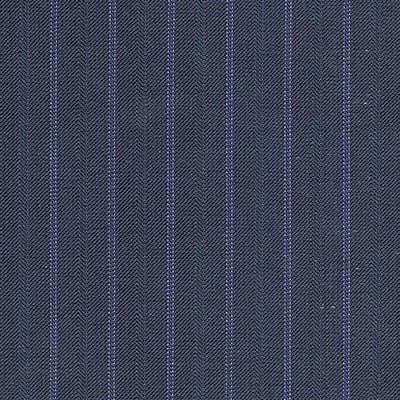 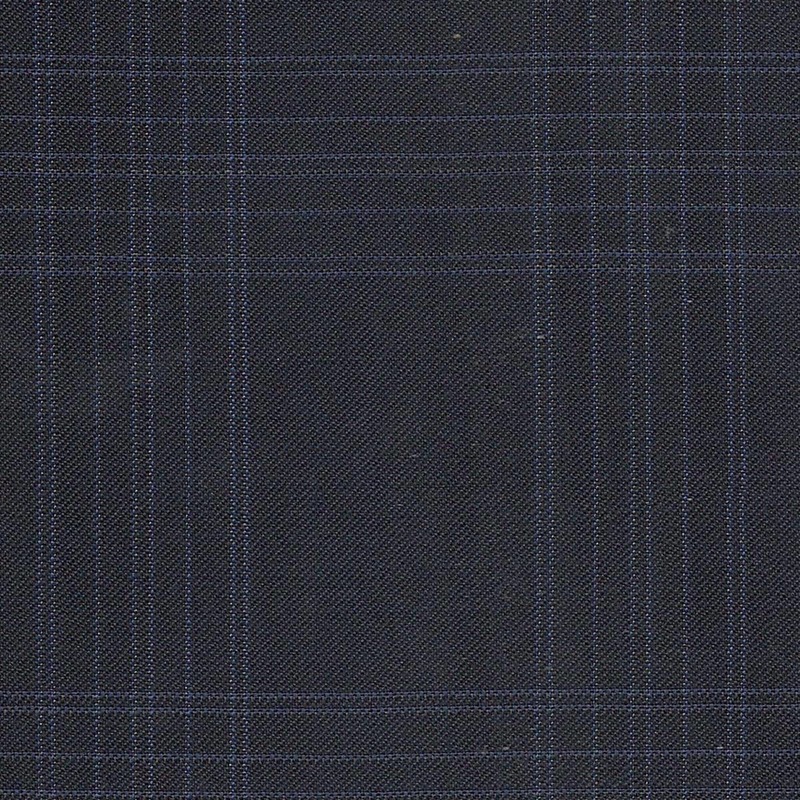 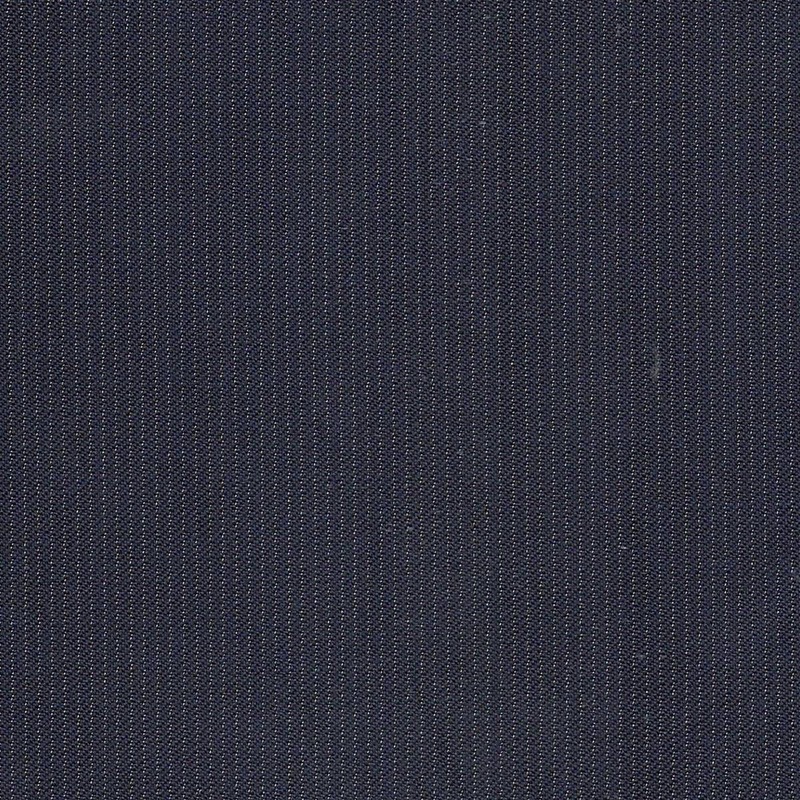 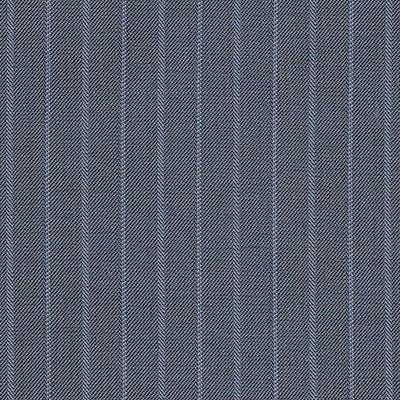 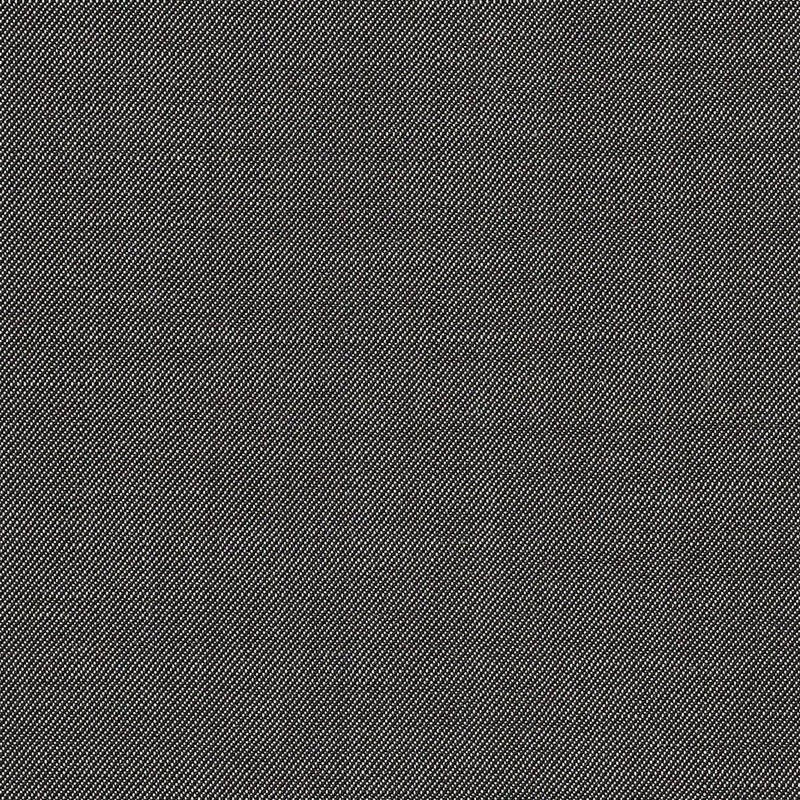 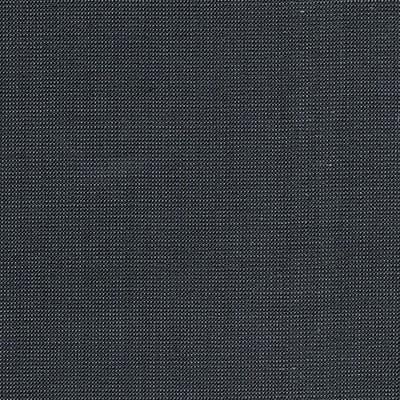 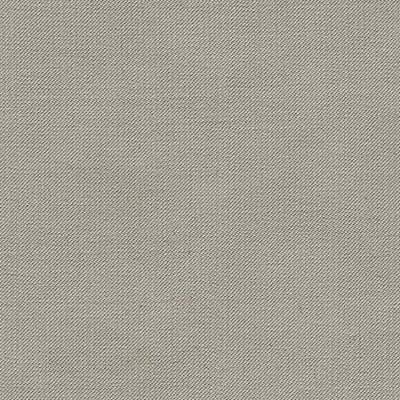 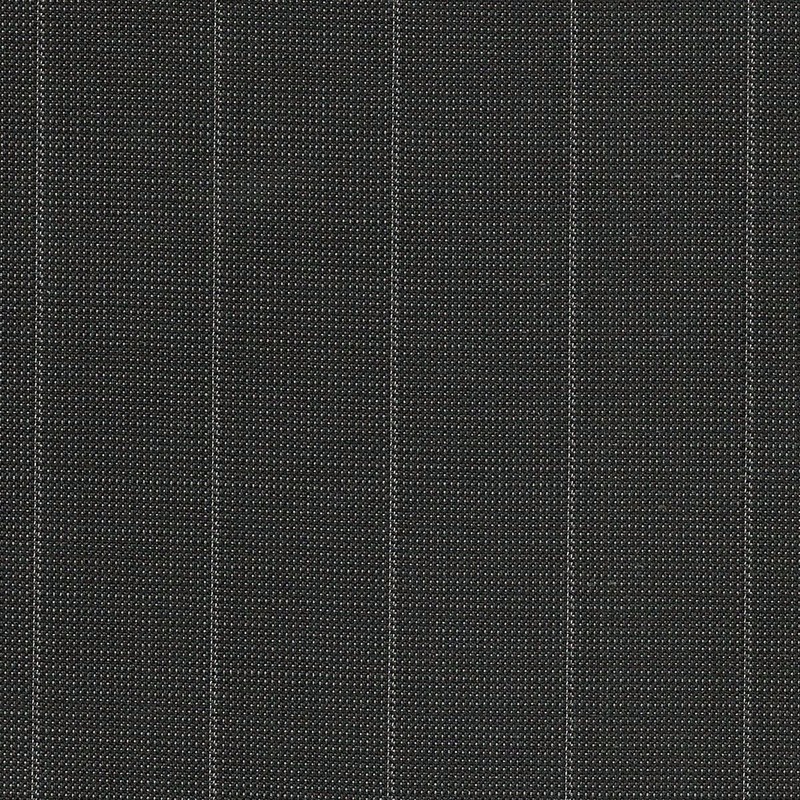 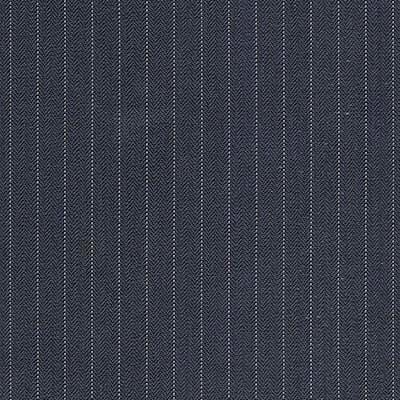 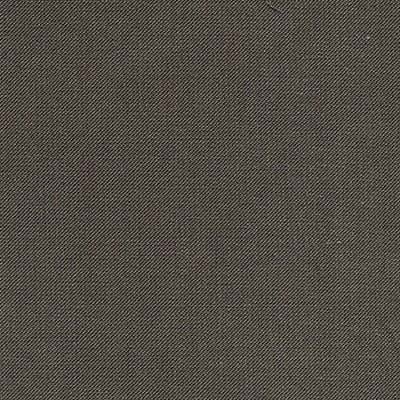 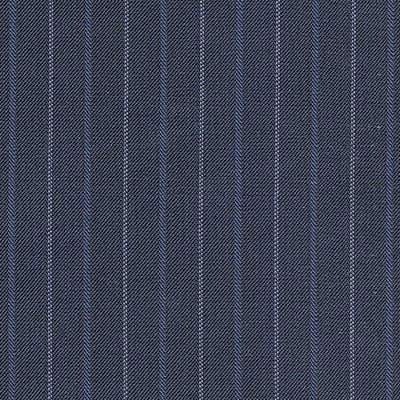 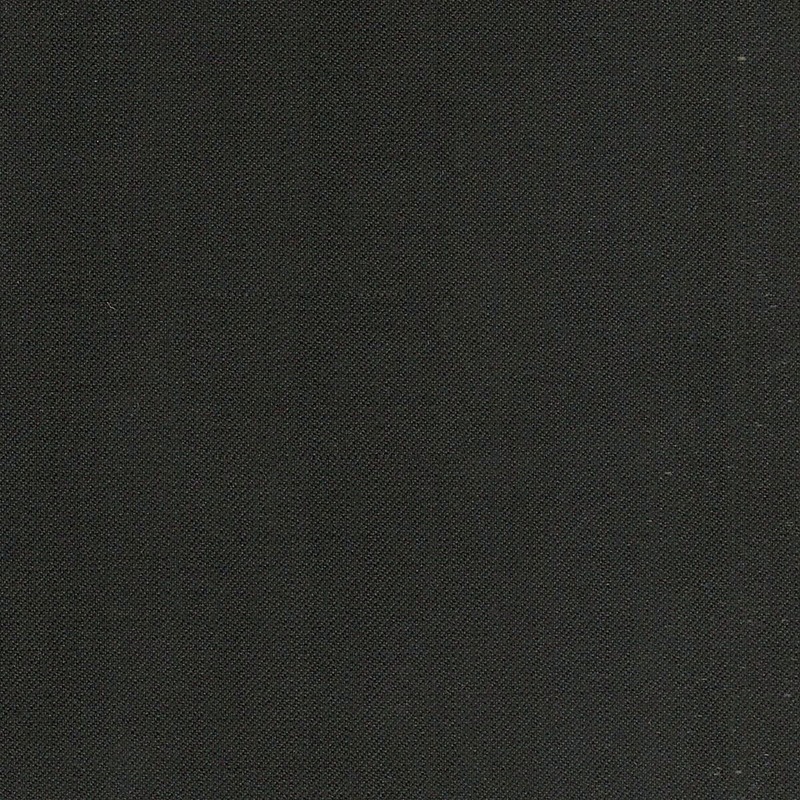 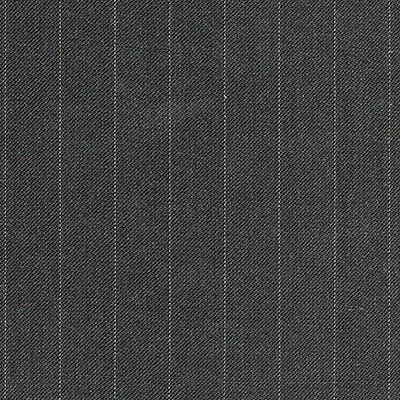 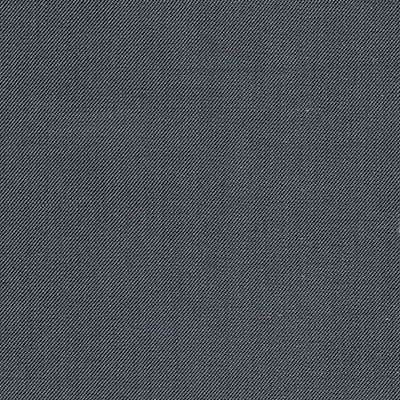 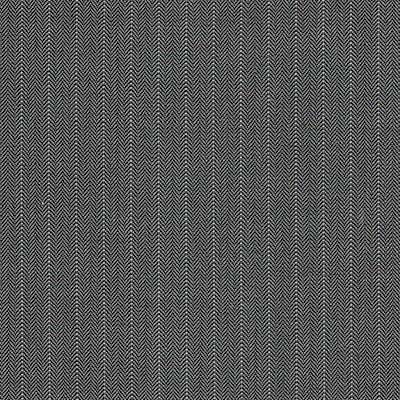 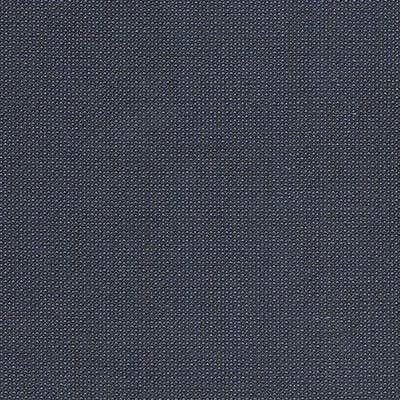 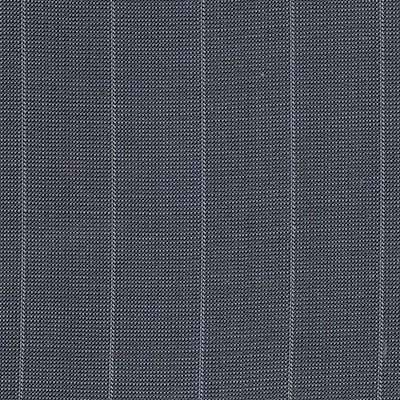 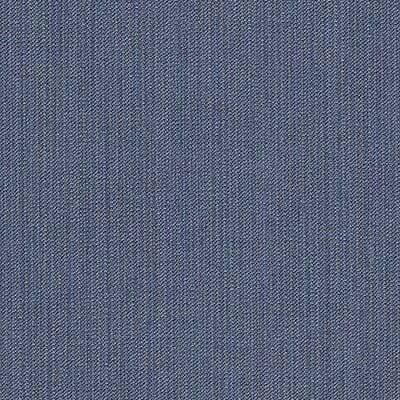 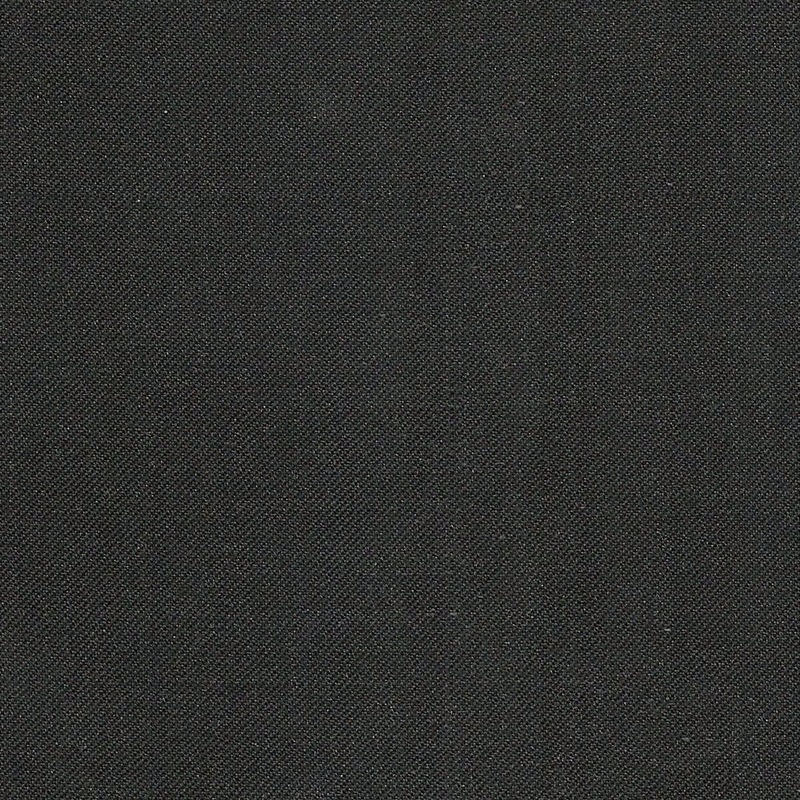 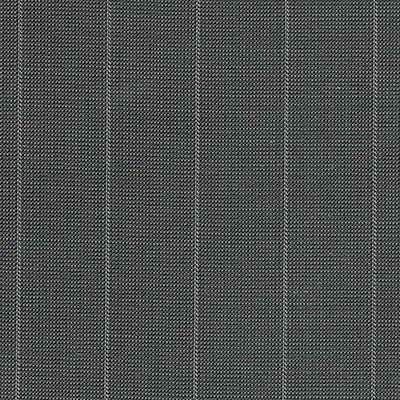 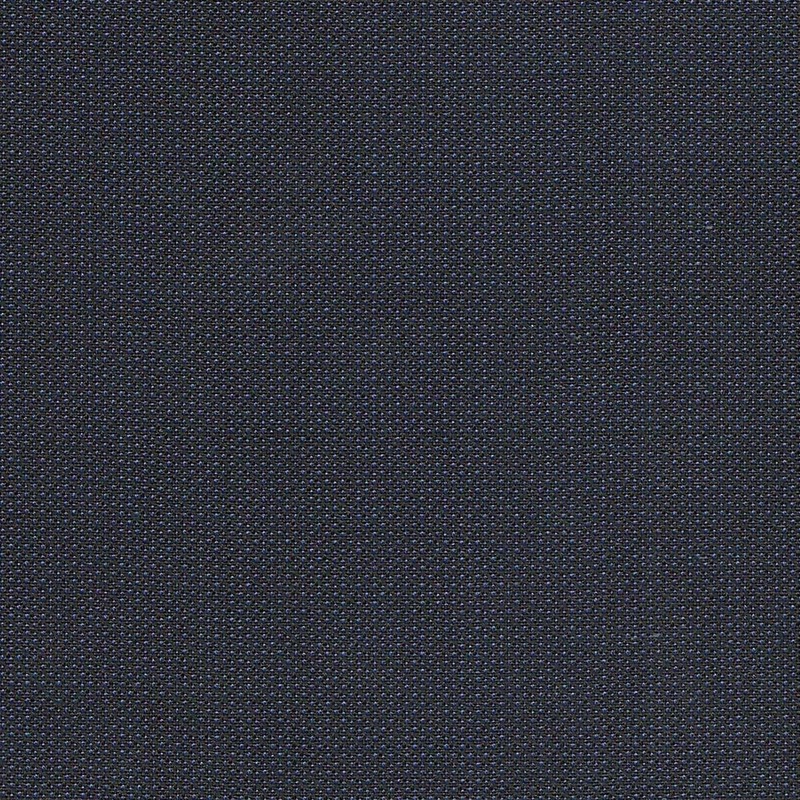 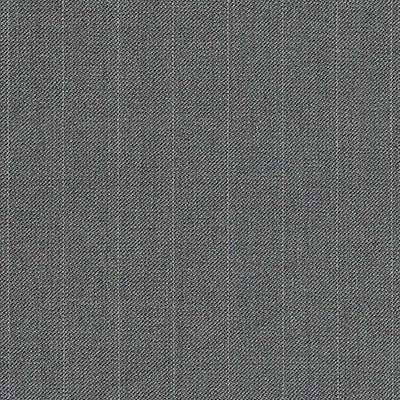 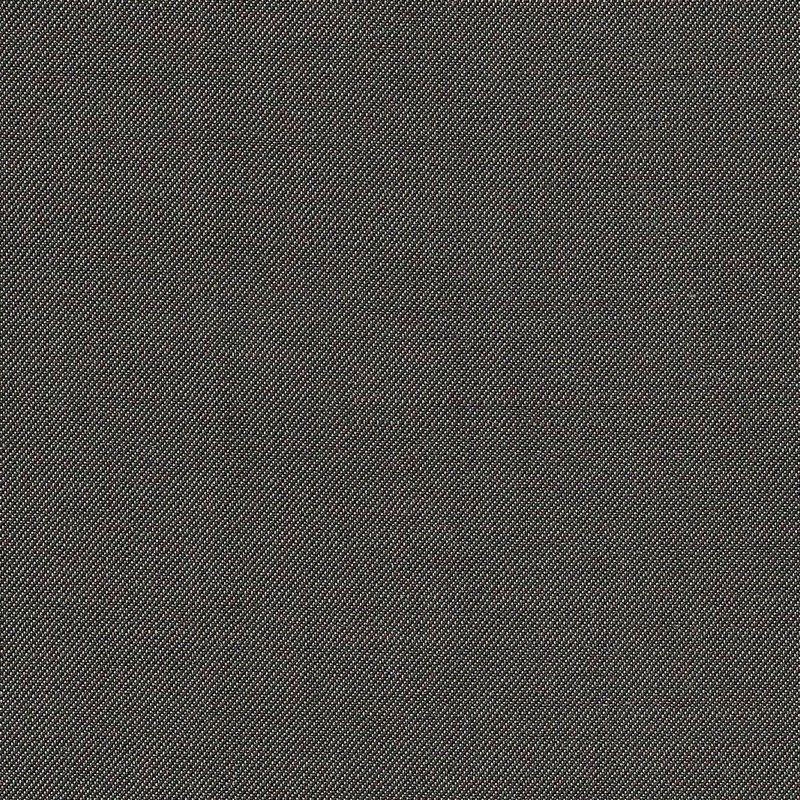 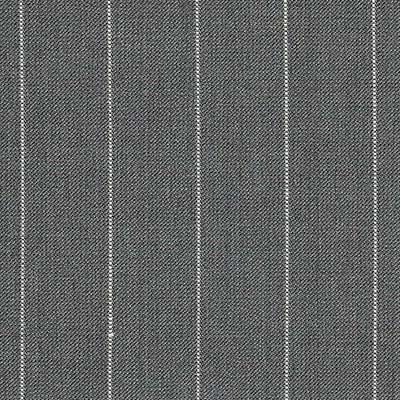 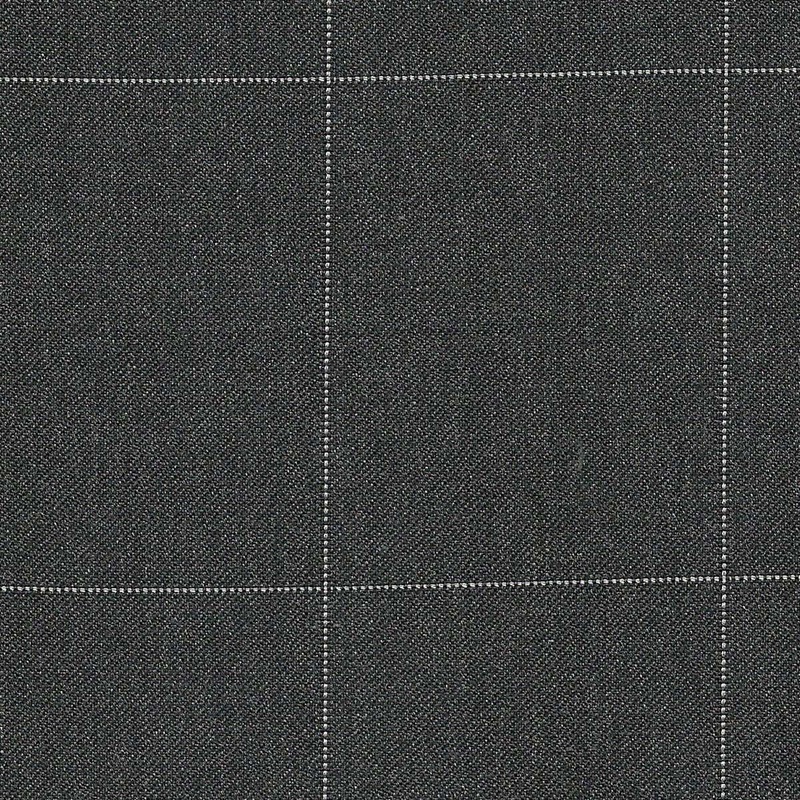 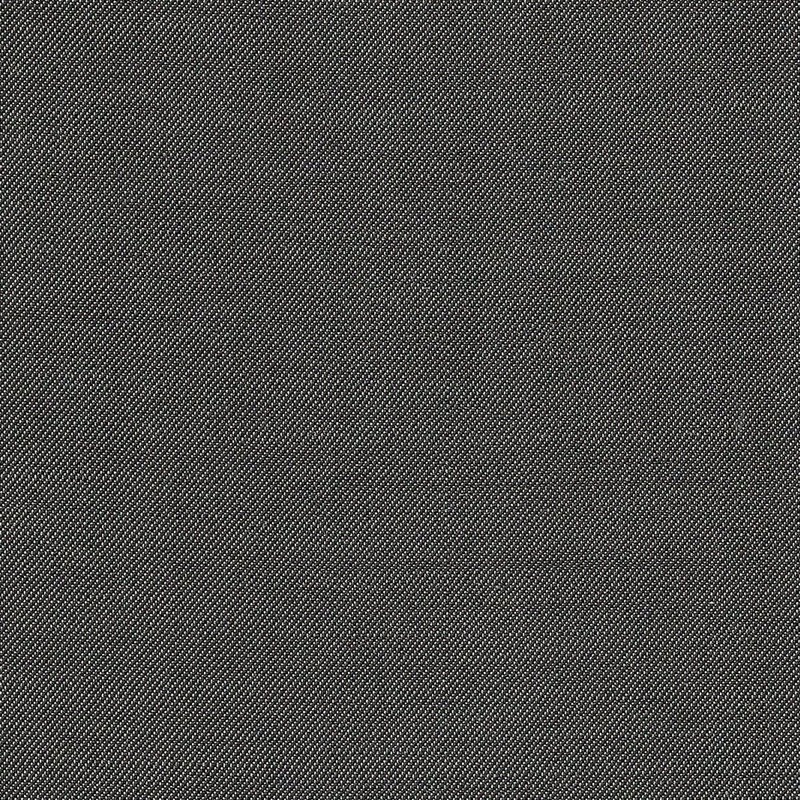 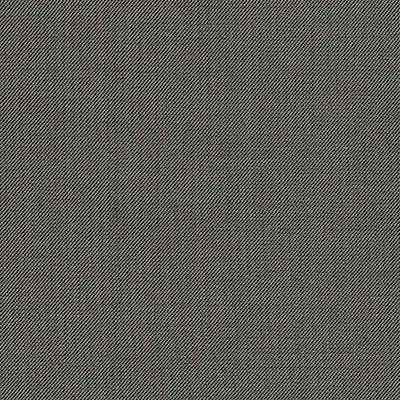 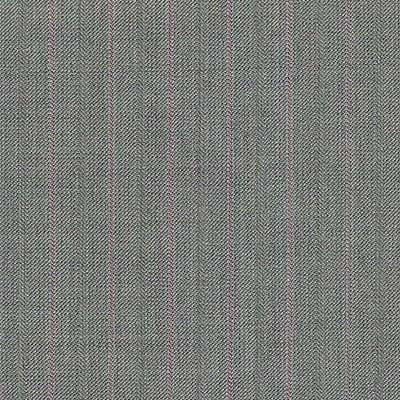 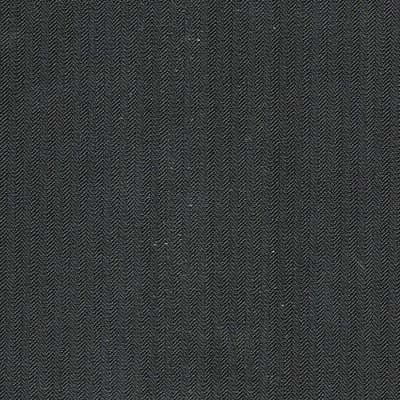 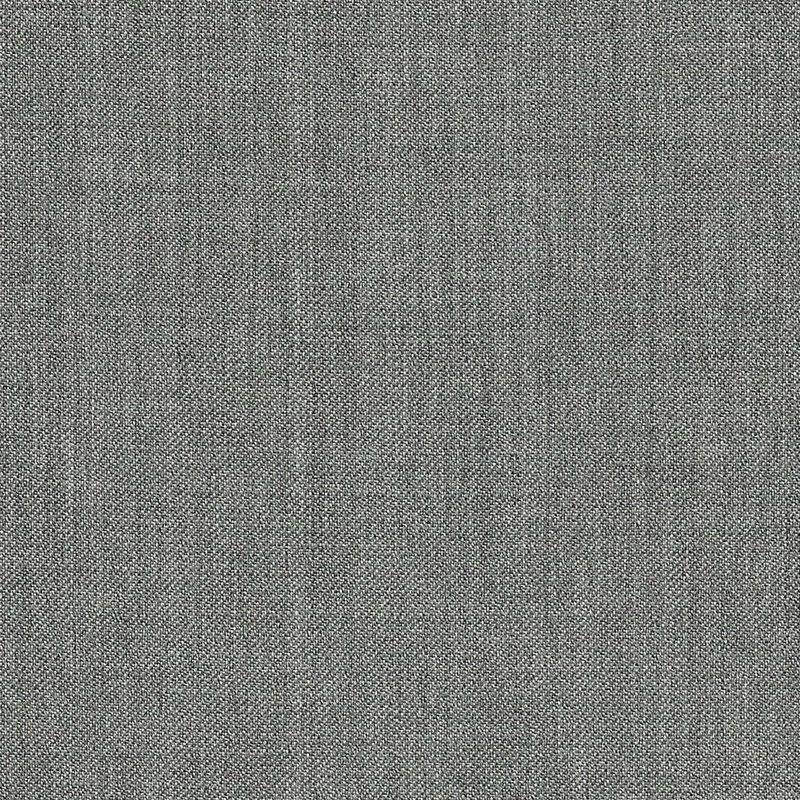 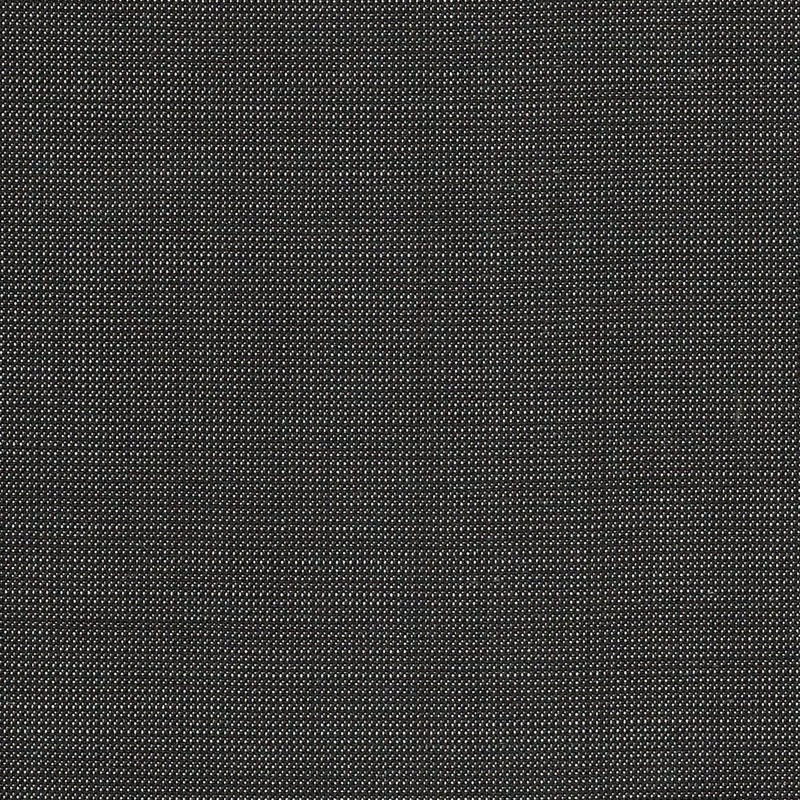 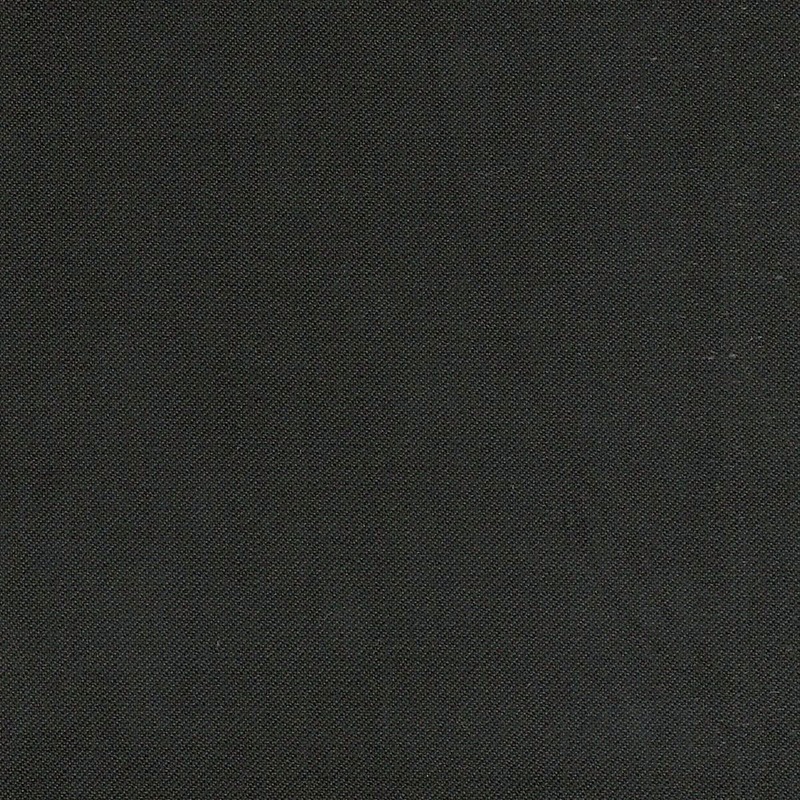 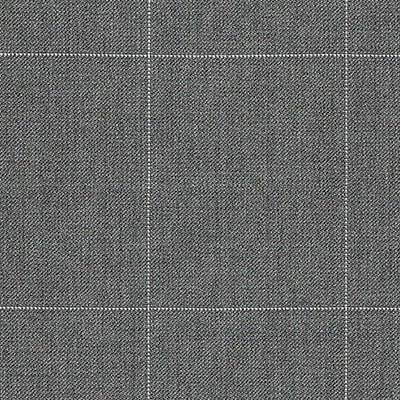 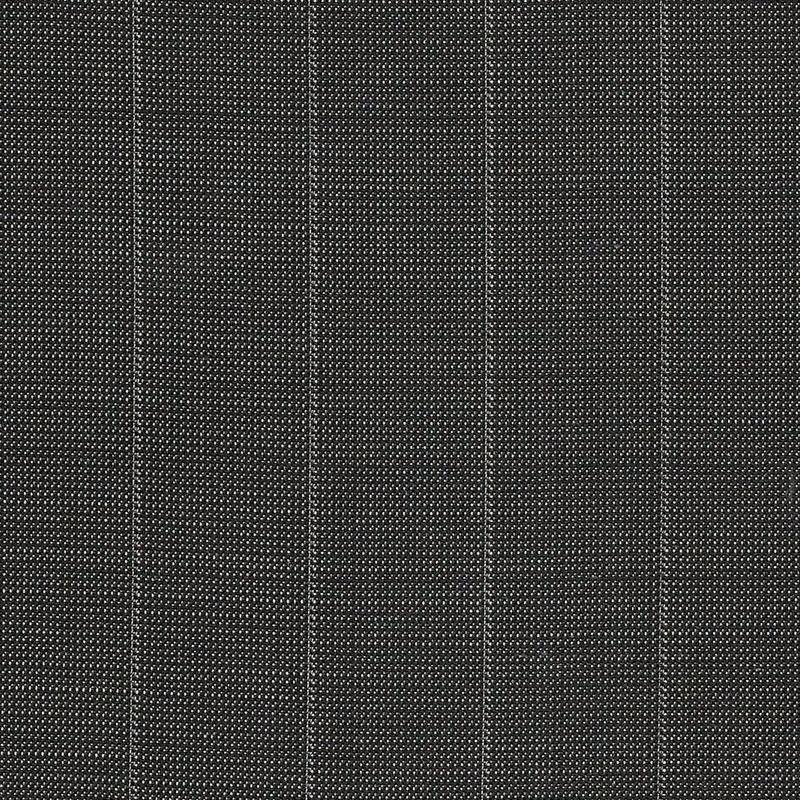 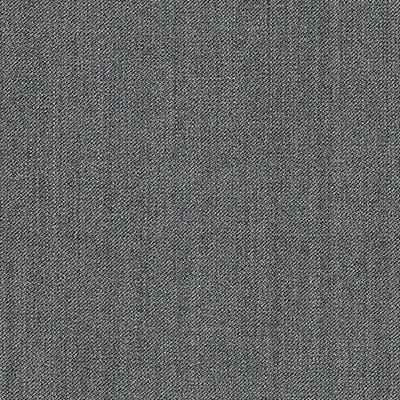 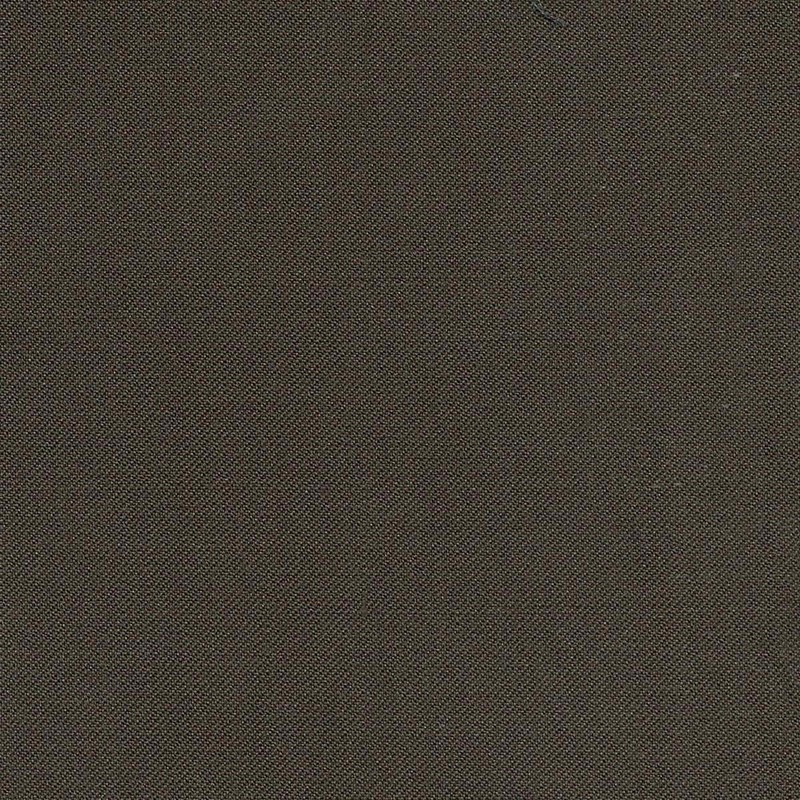 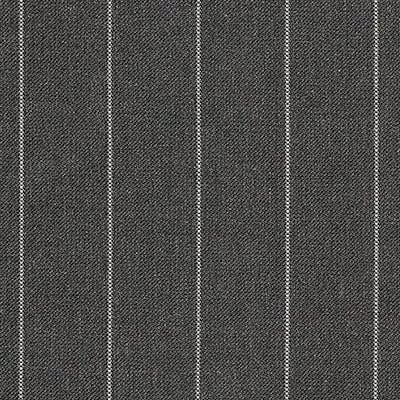 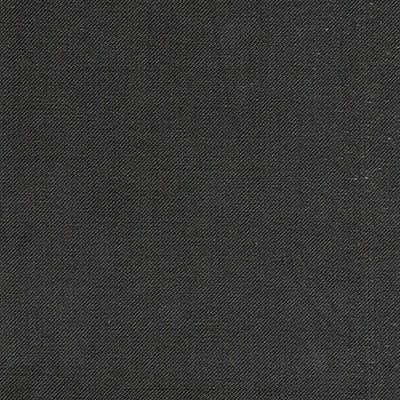 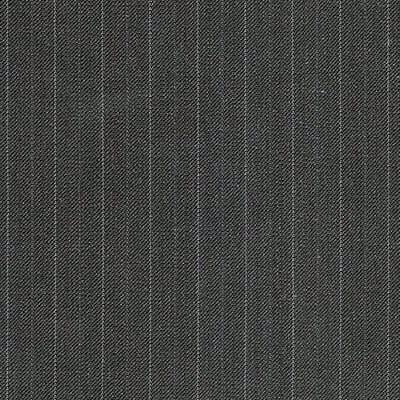 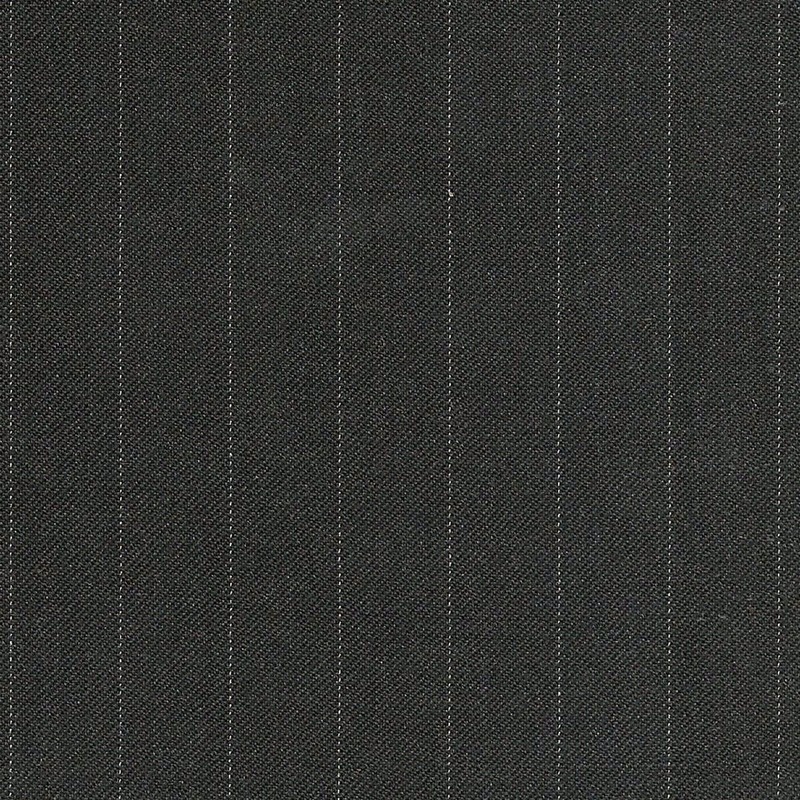 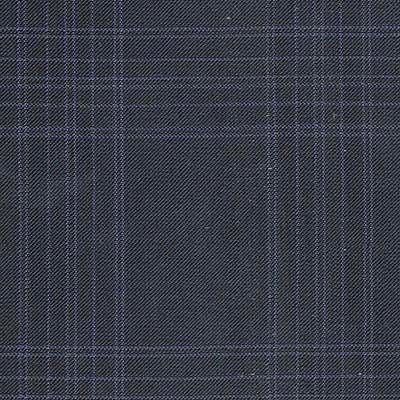 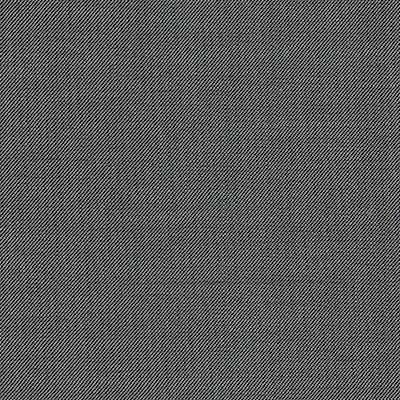 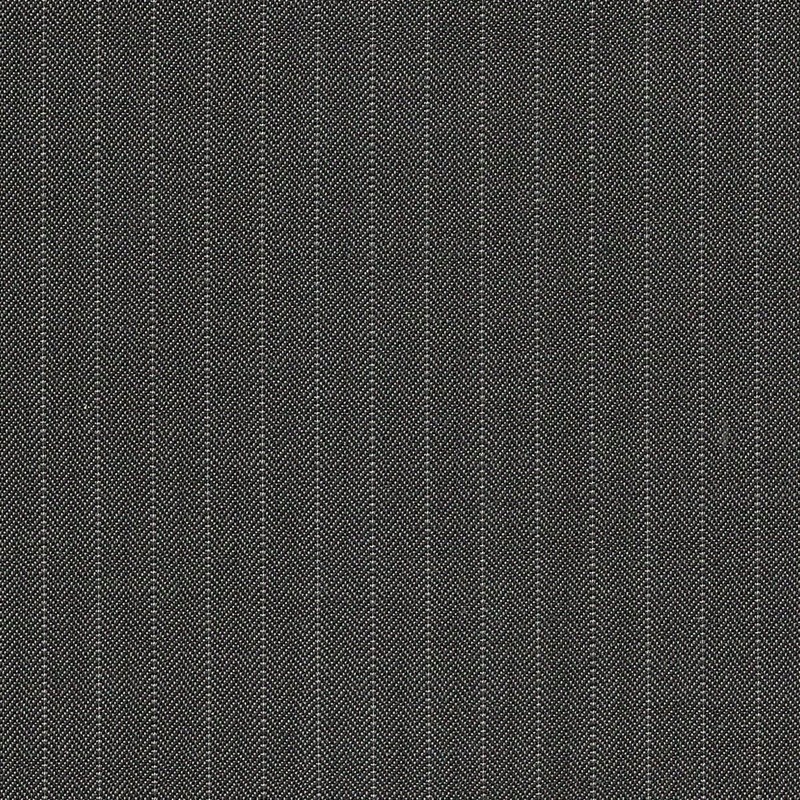 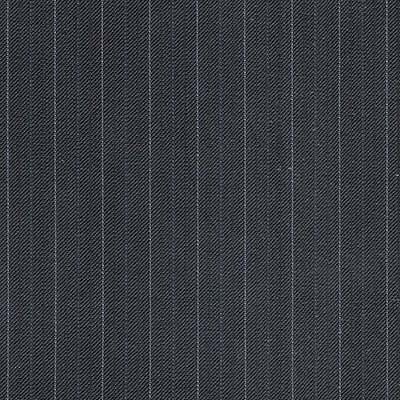 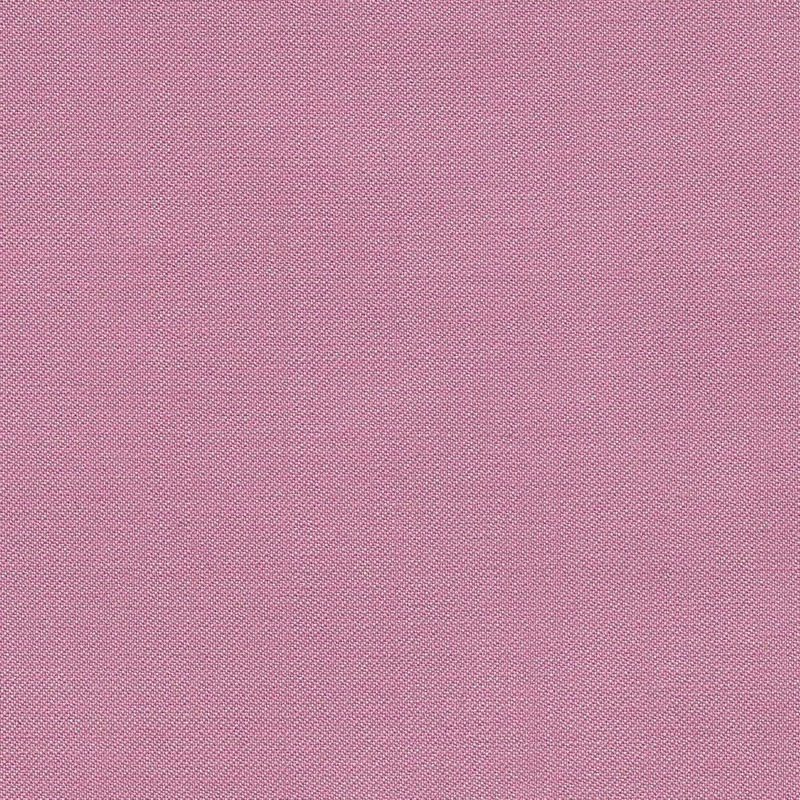 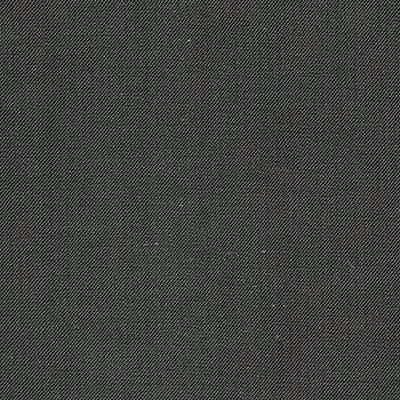 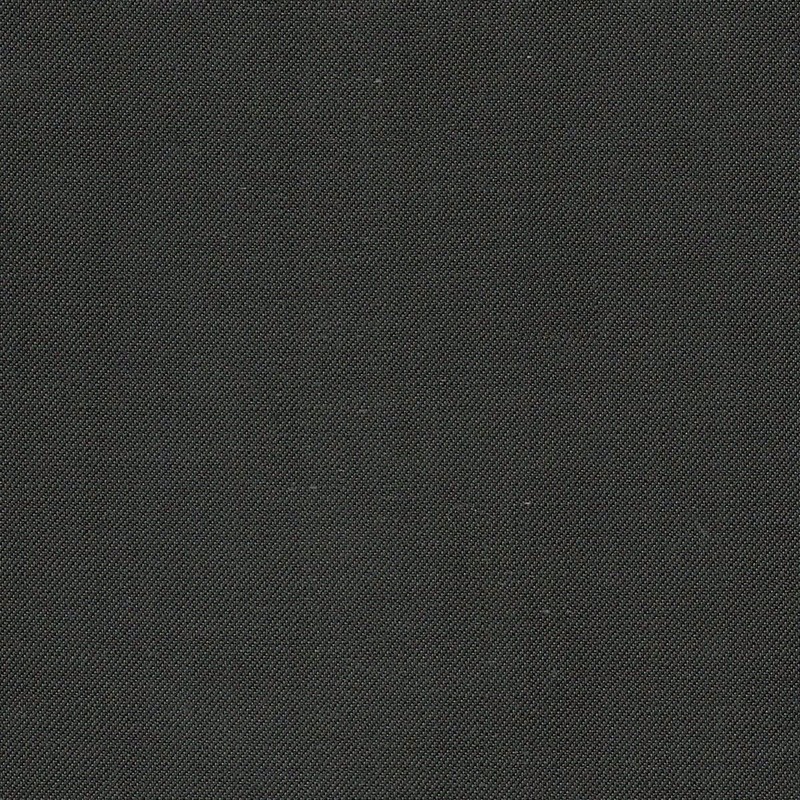 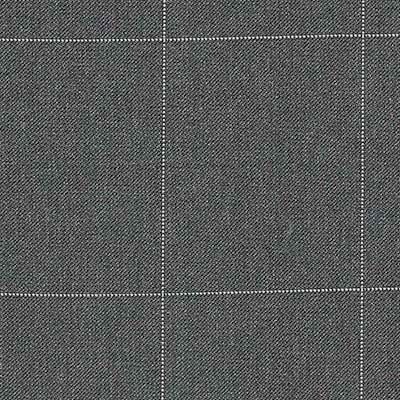 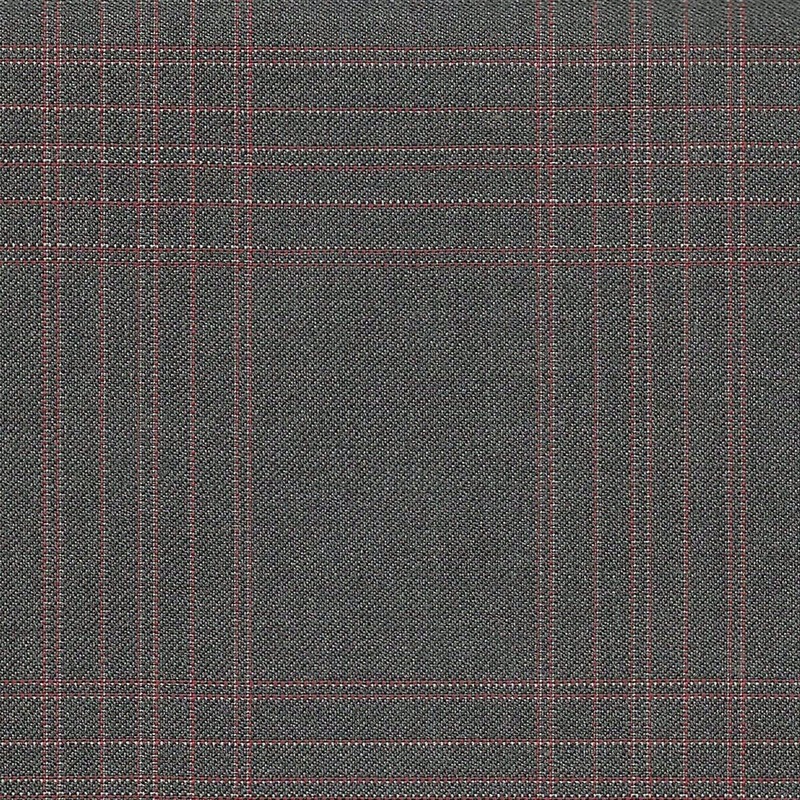 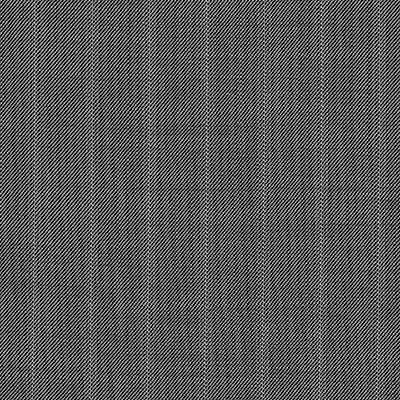 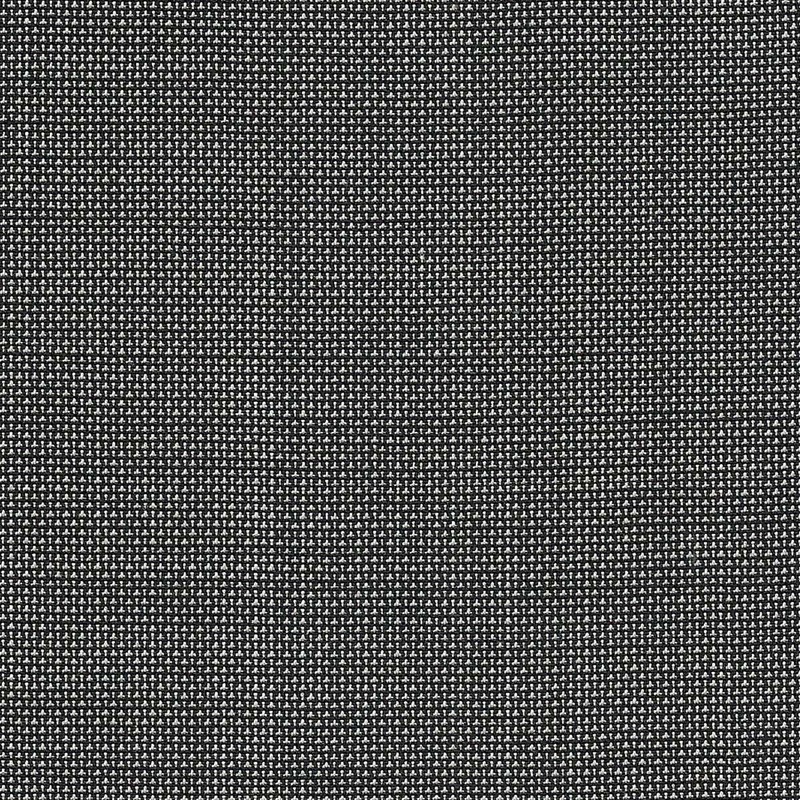 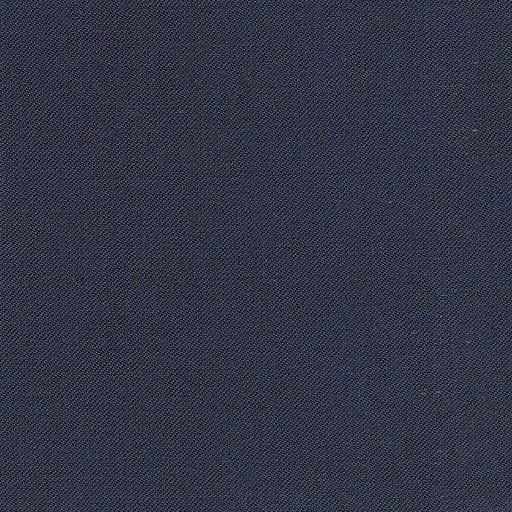 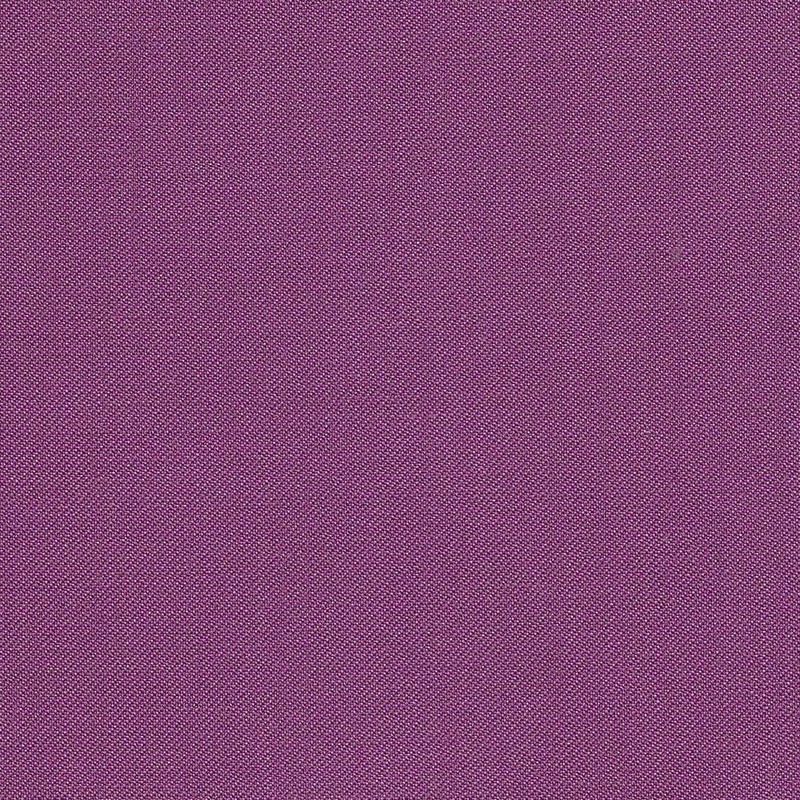 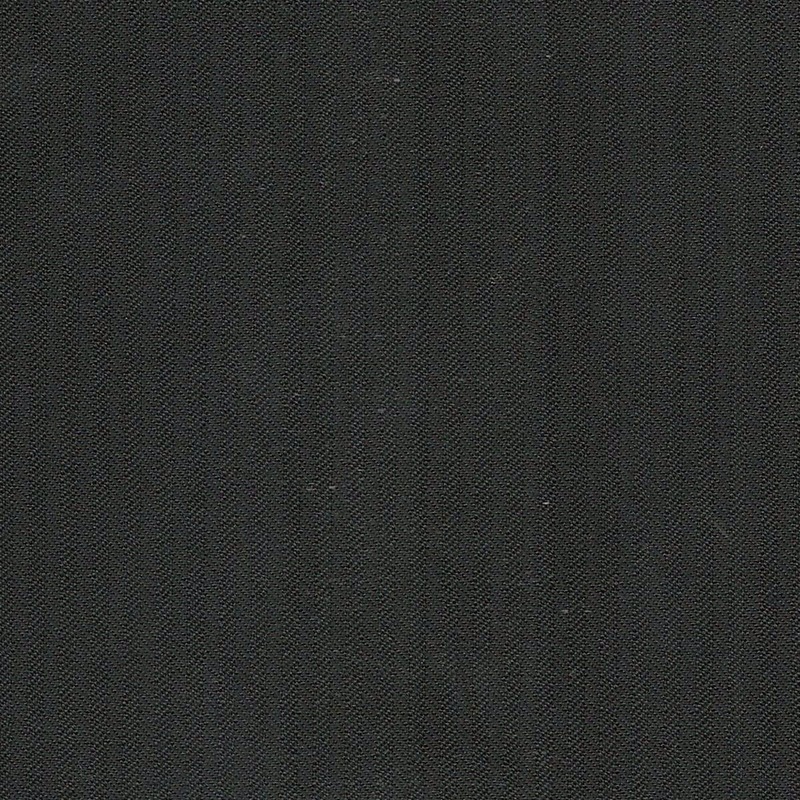 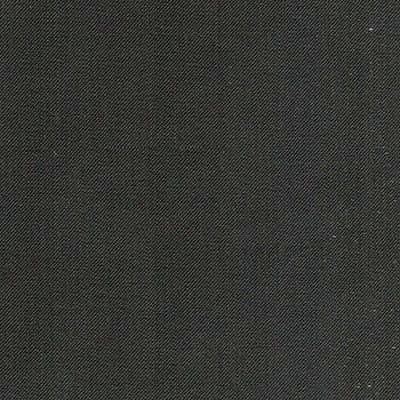 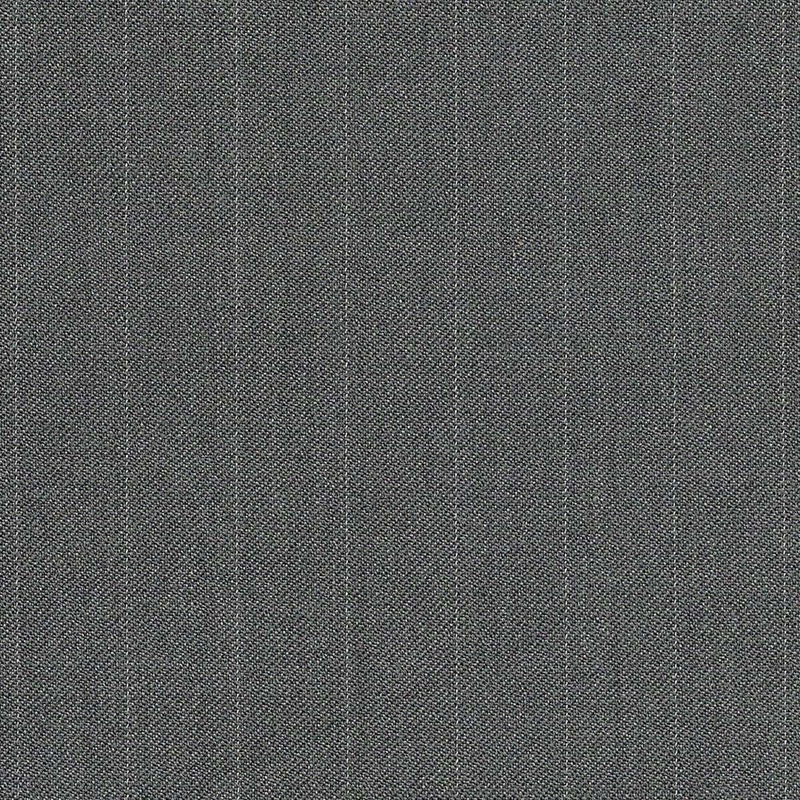 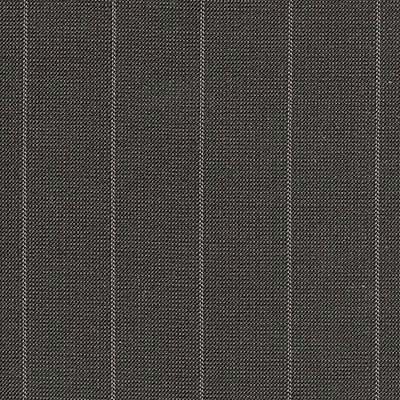 We have added a new worsted suiting in a modern and new looking design and deco. 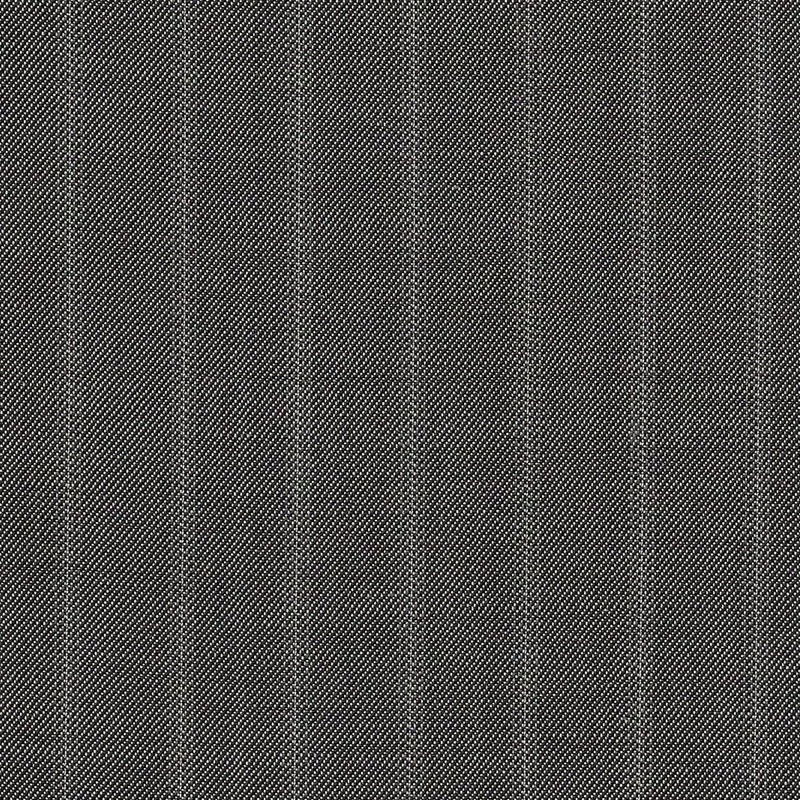 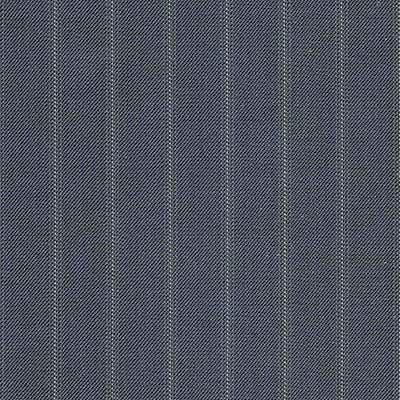 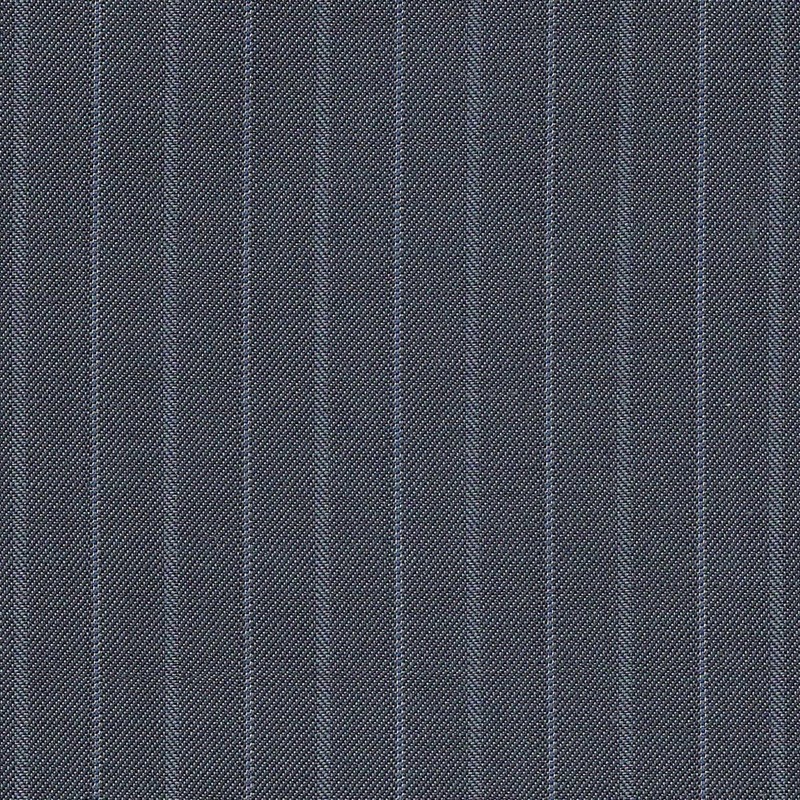 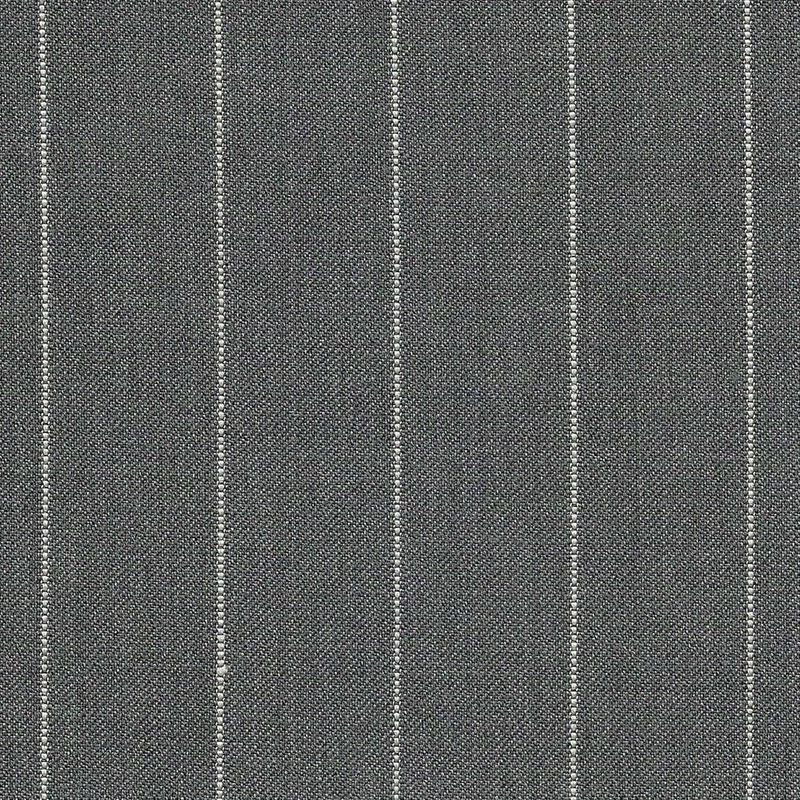 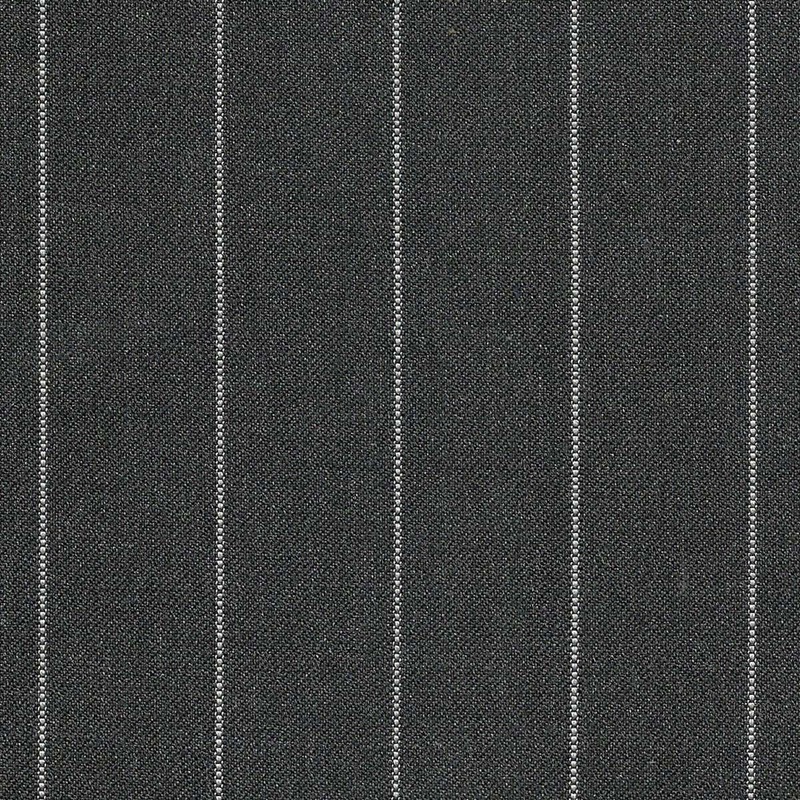 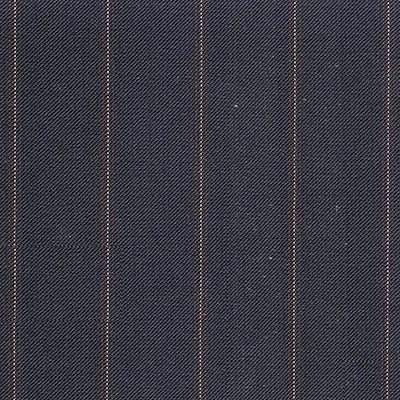 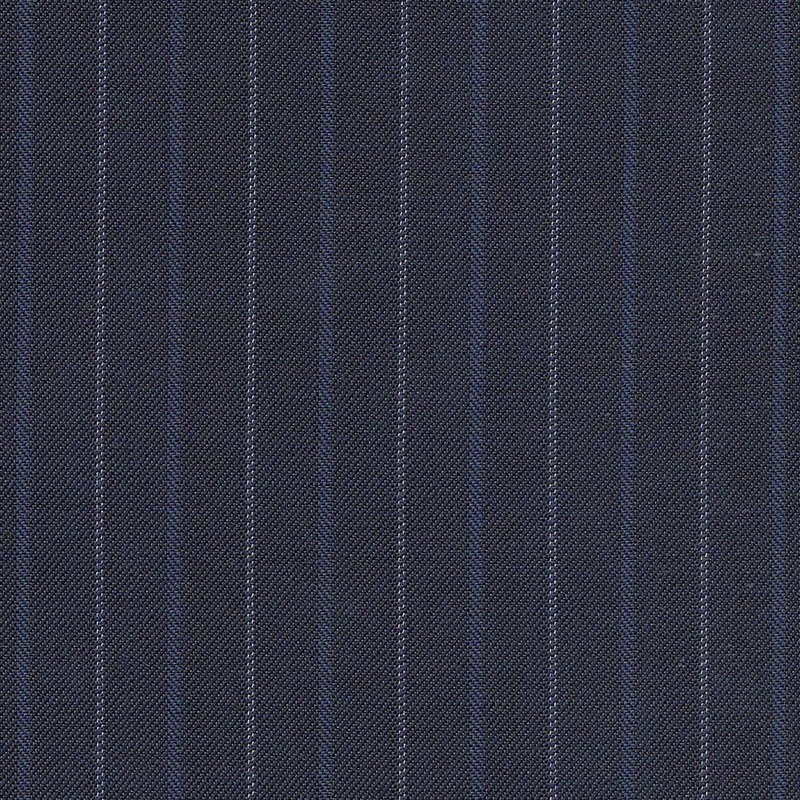 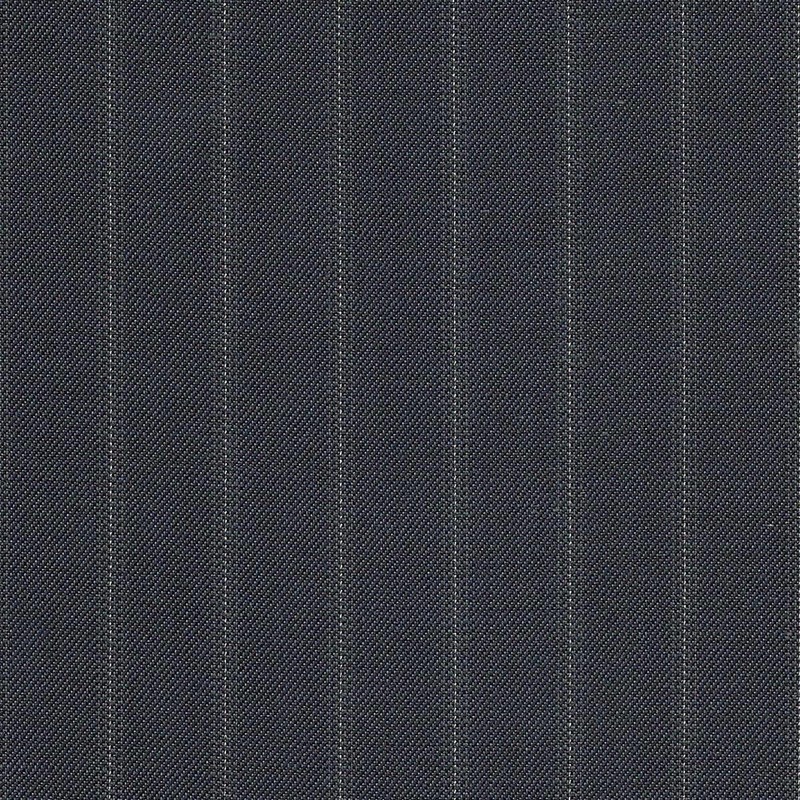 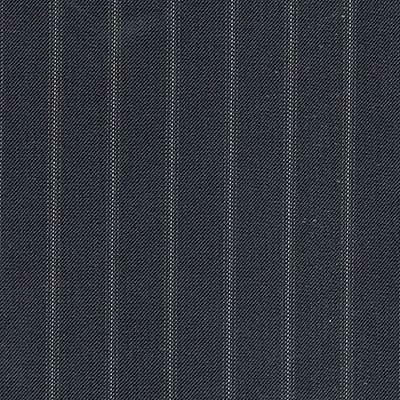 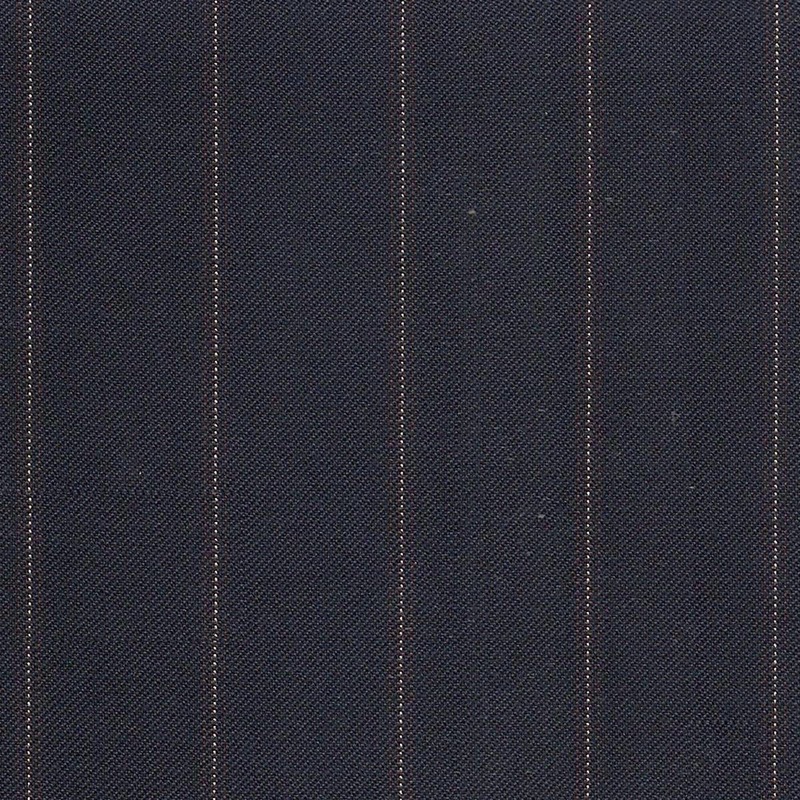 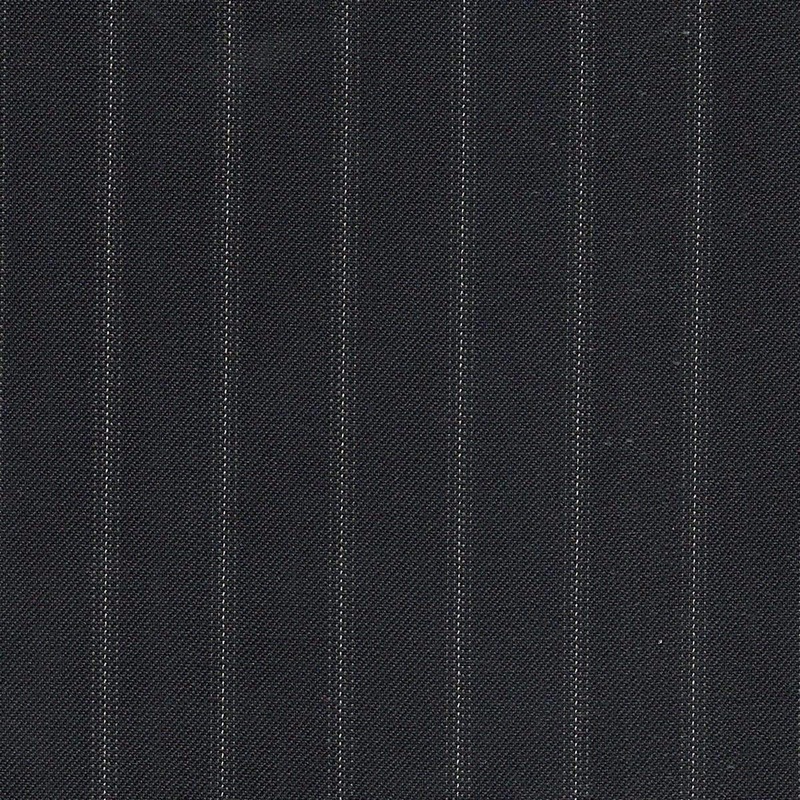 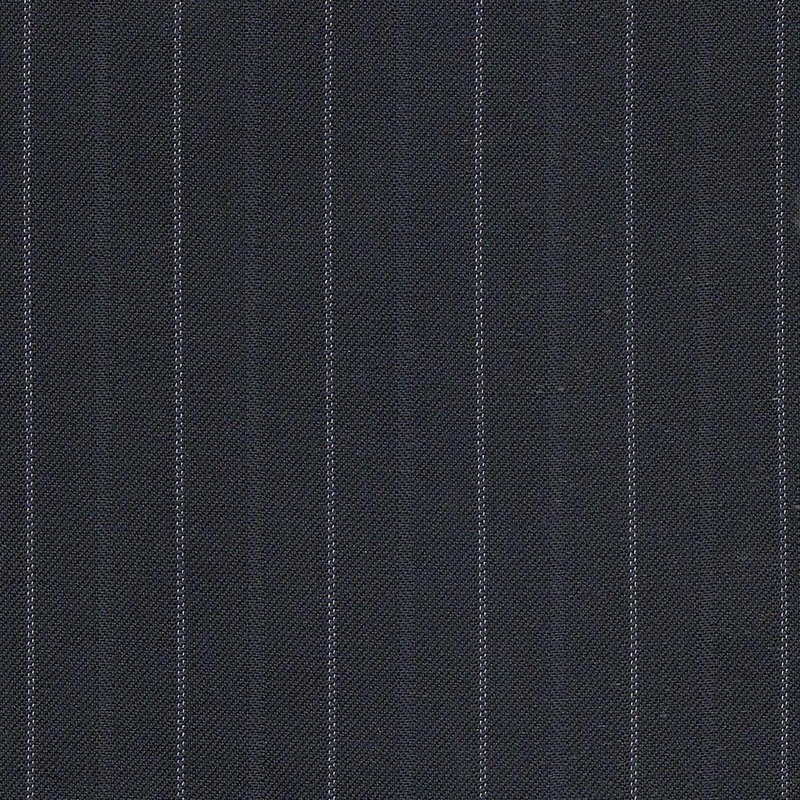 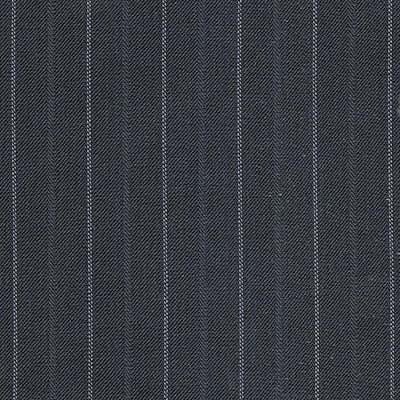 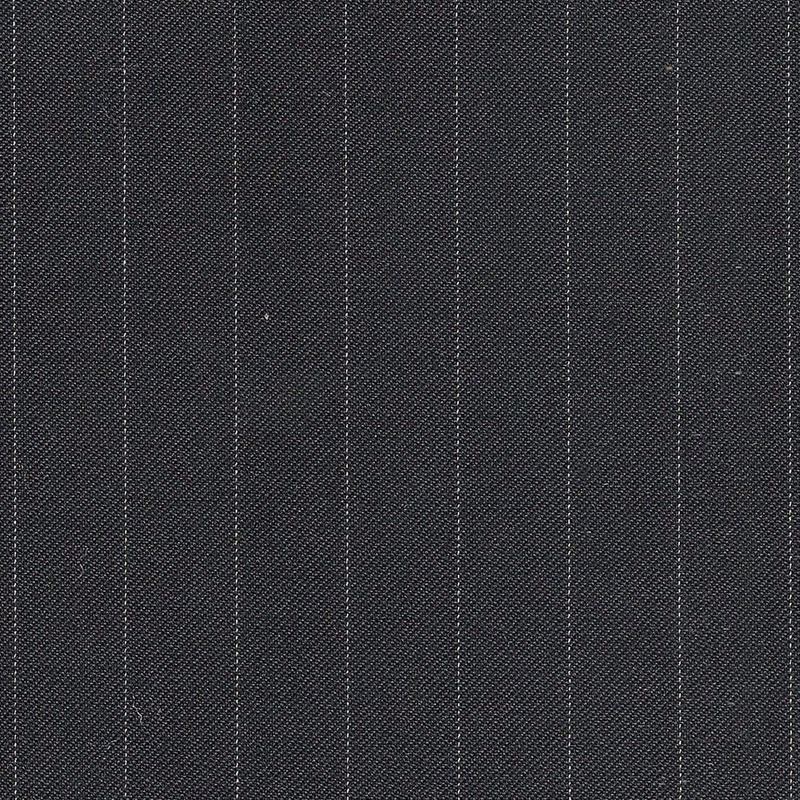 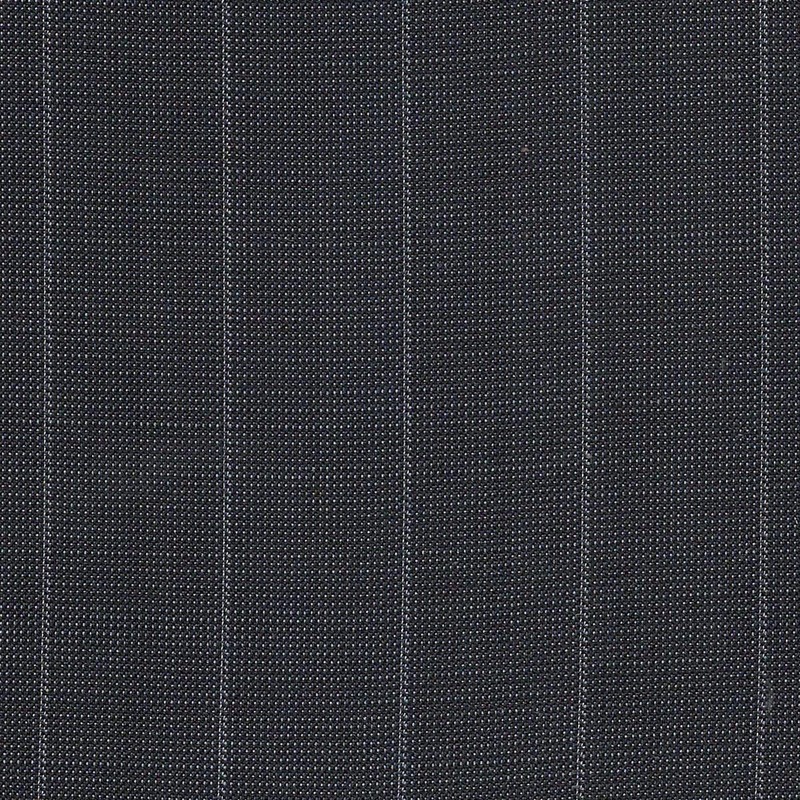 This bounch includes many designes, mostly stripes for elegant and formal suits. 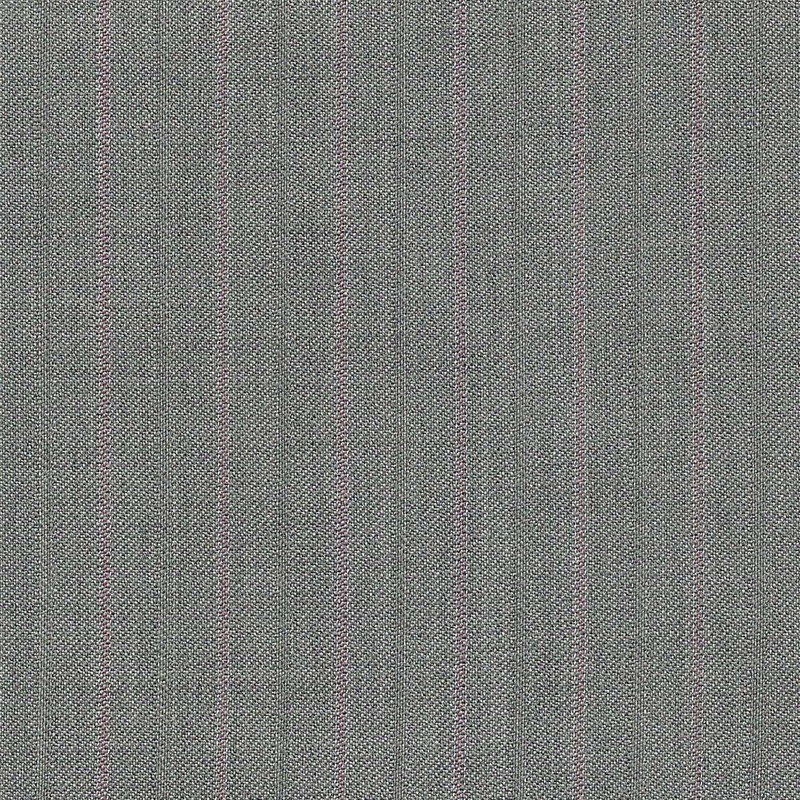 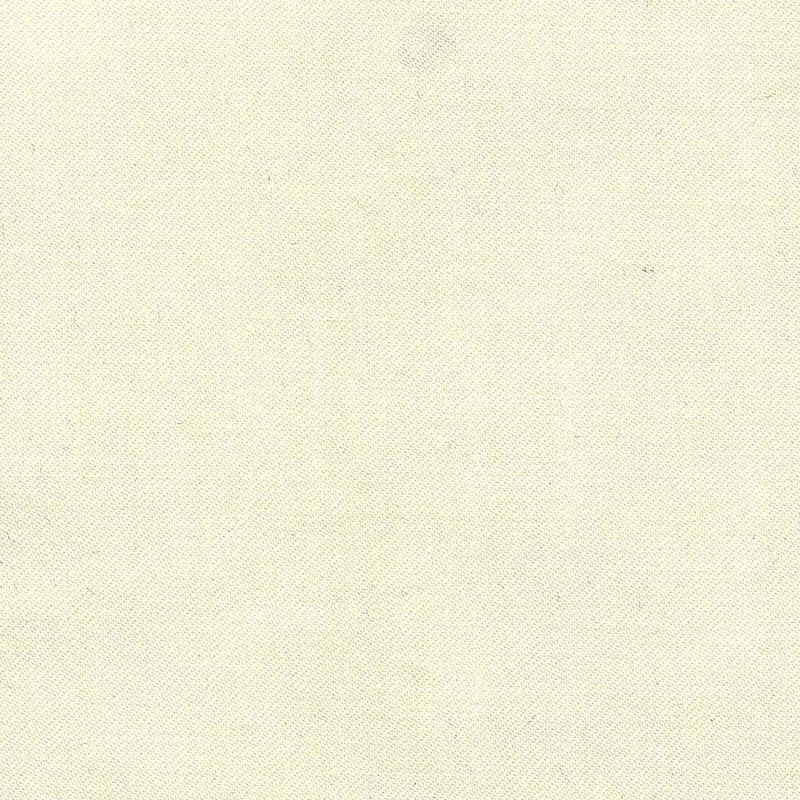 There is also a sport jacketing produced in an airy and yet fresh cloth. 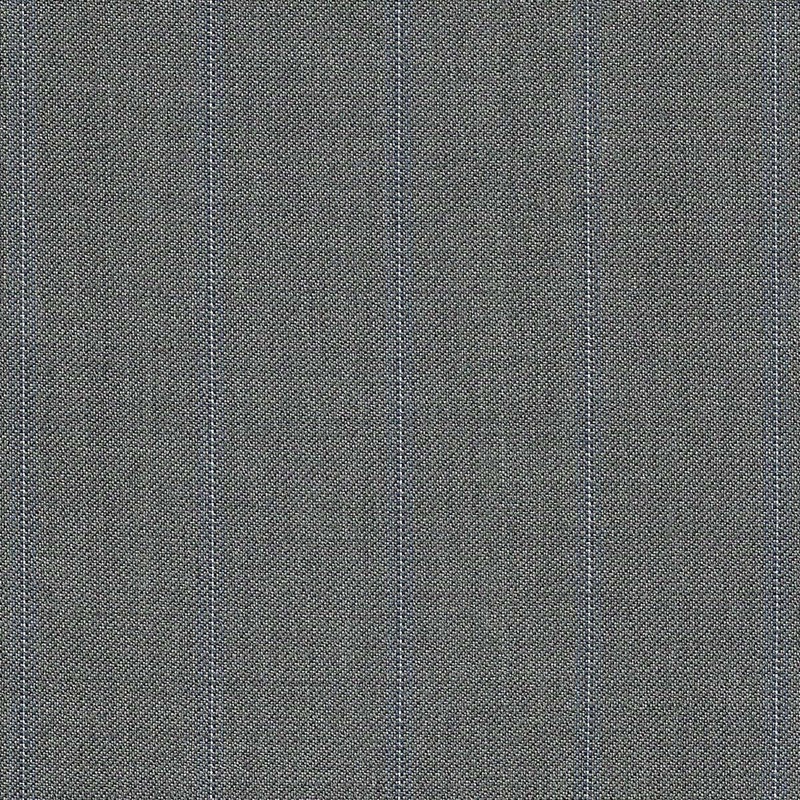 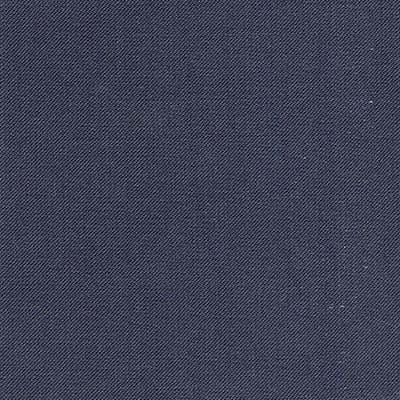 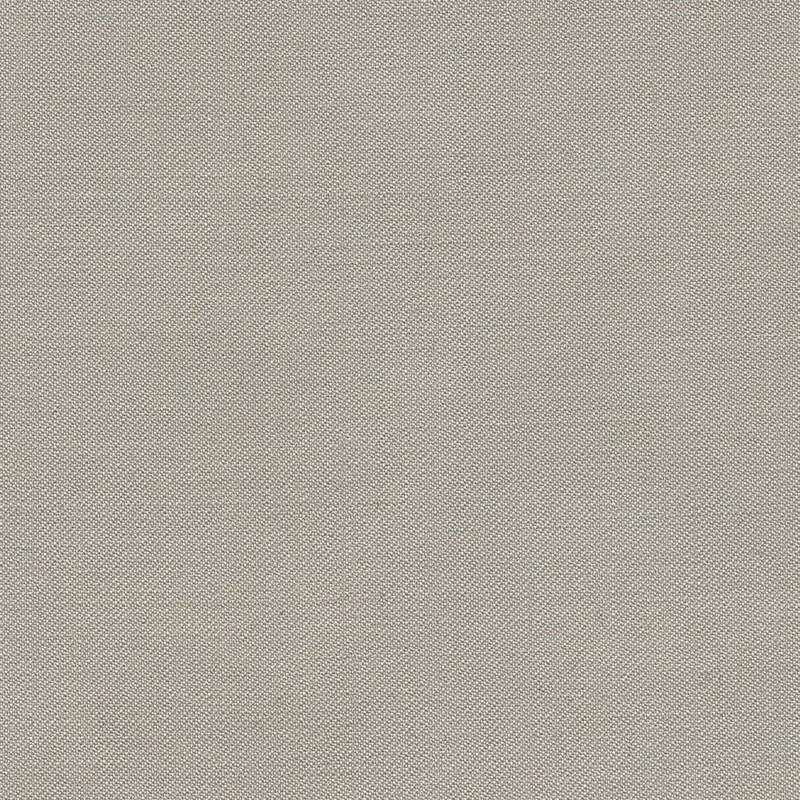 The colours are mostly greys and blues, with the addition of some new and bolder tones which are particularly aimed at leisure wear as well.